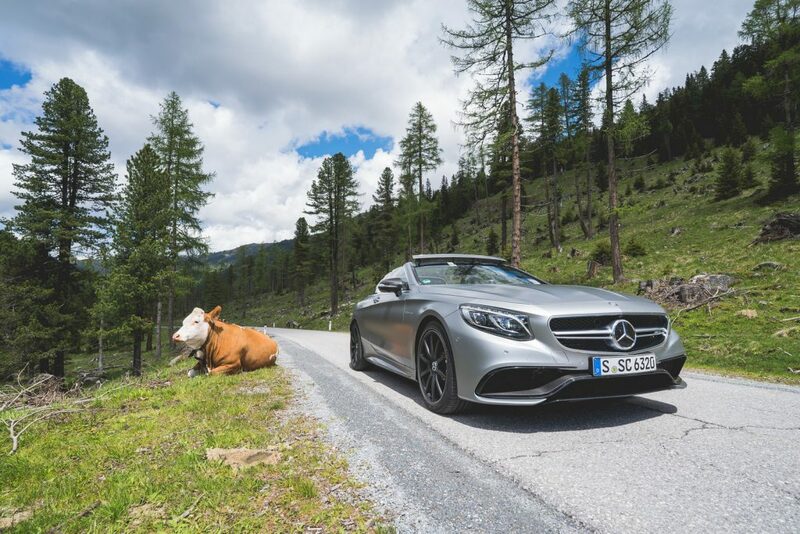 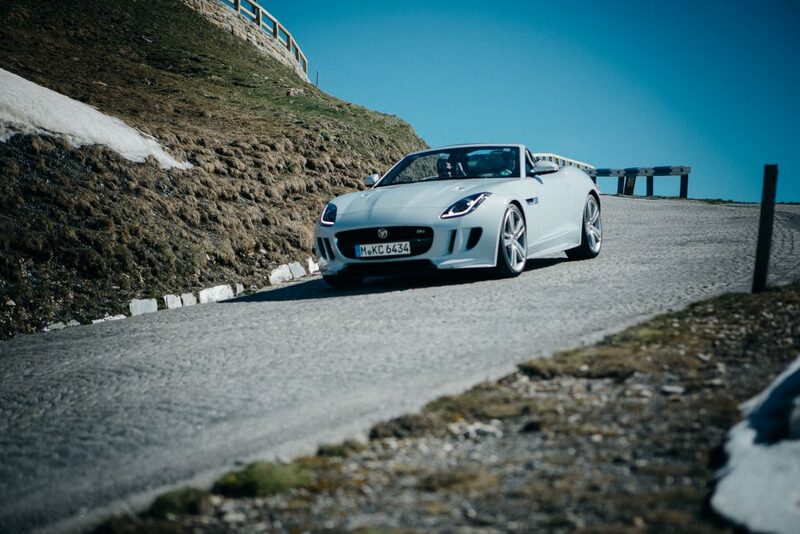 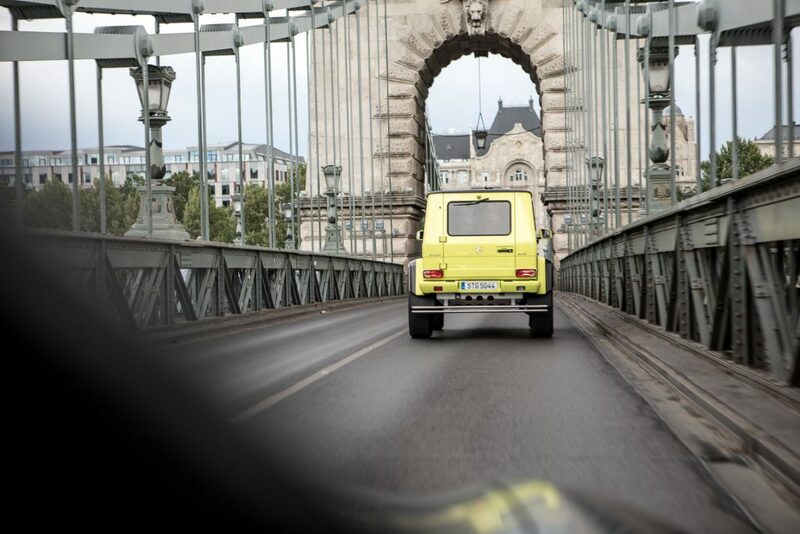 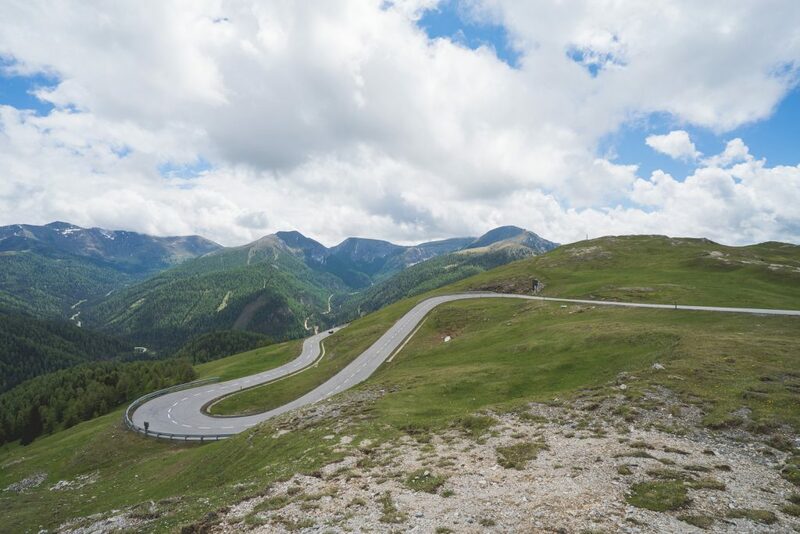 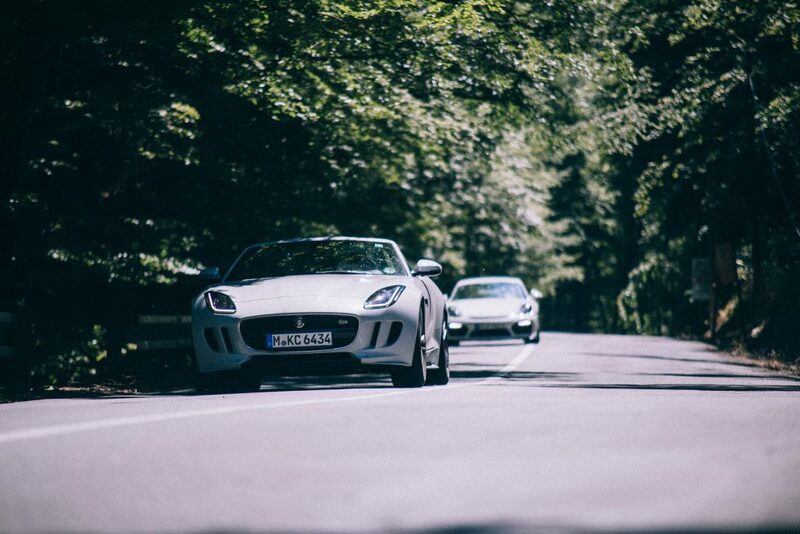 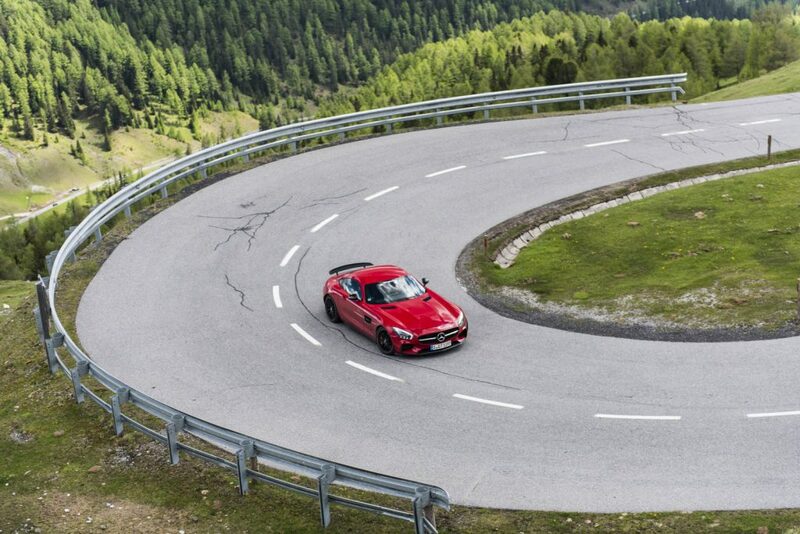 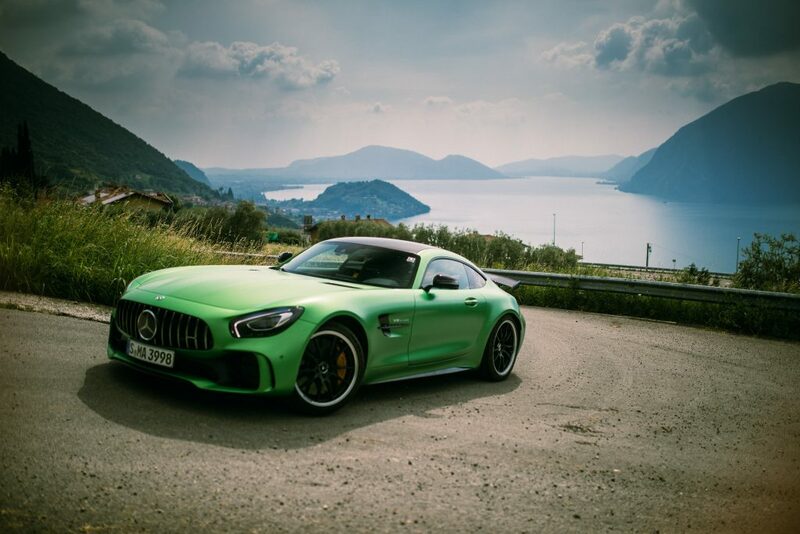 The 2018 GTspirit Tour saw some spectacular and unseen locations and roads across central Europe. 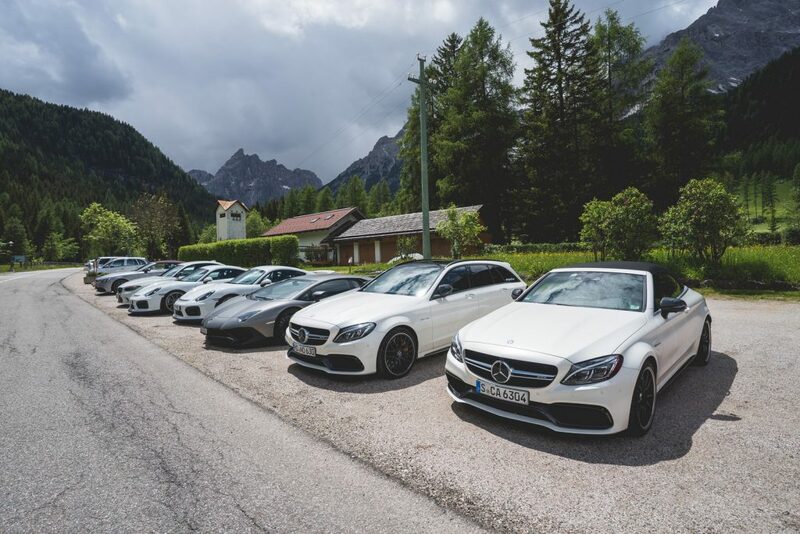 From the start line in Seefeld the teams first conquered the Ofenpass before descending to the wonderful Bormio resort for a lunch by the golf course. 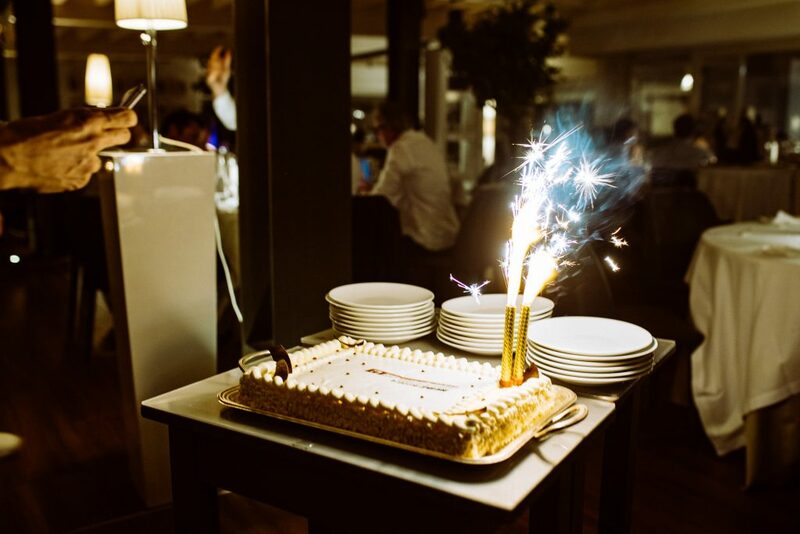 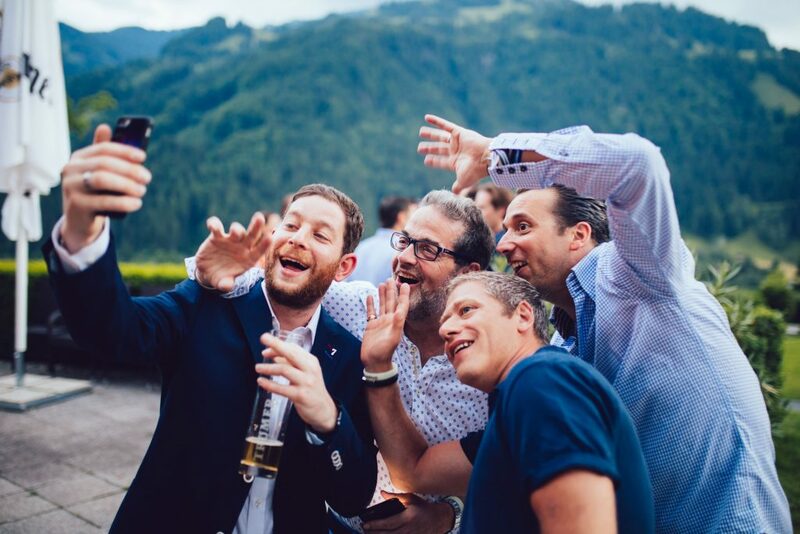 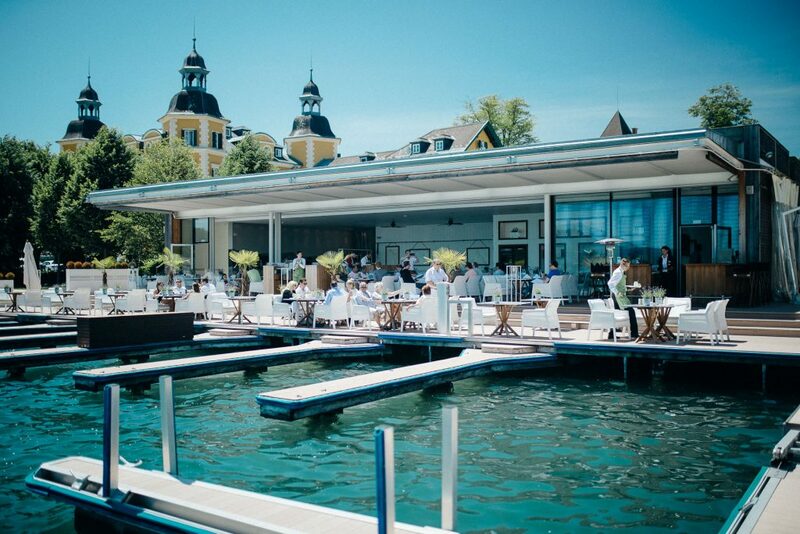 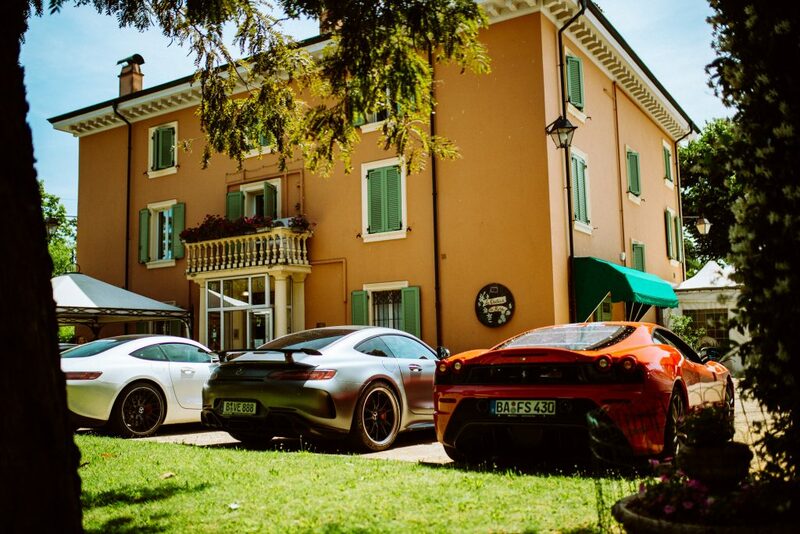 Via Lago di Iseo the participants reached the wonderful Splendido Bay Resort at Lake Garda and partied the night away. 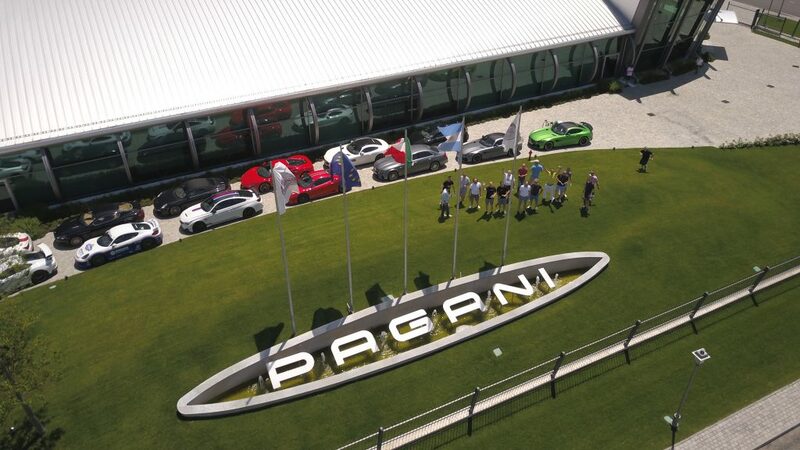 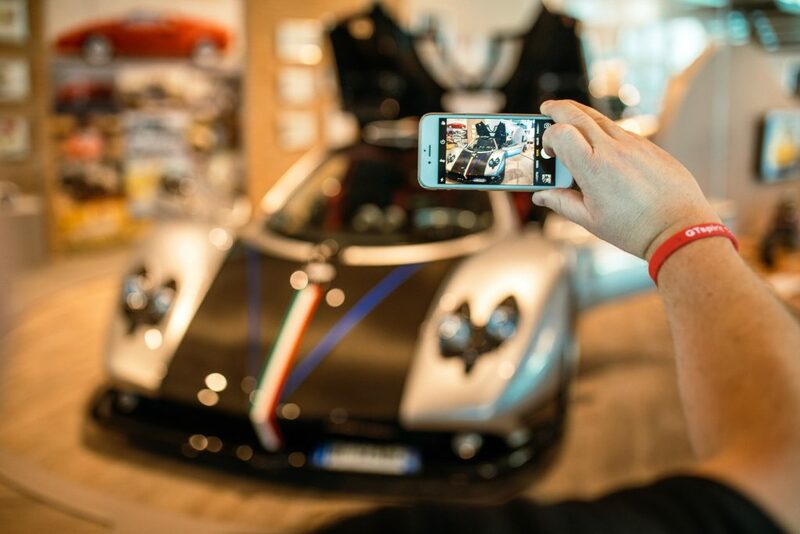 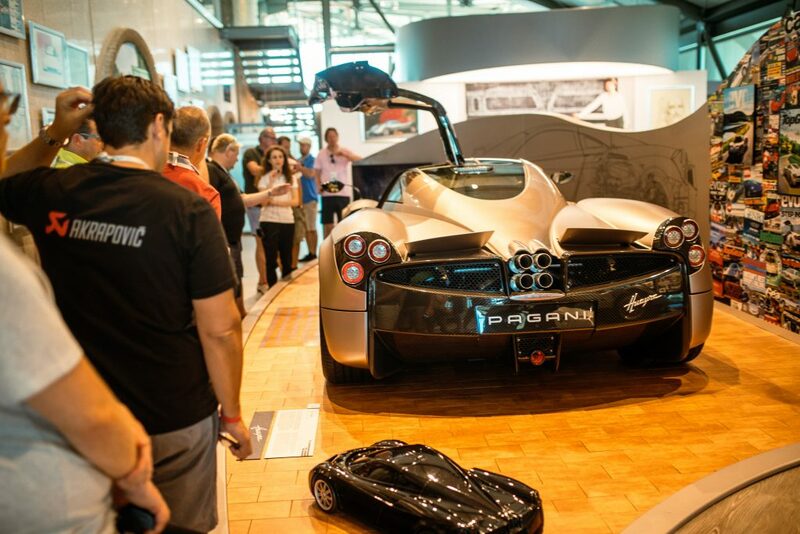 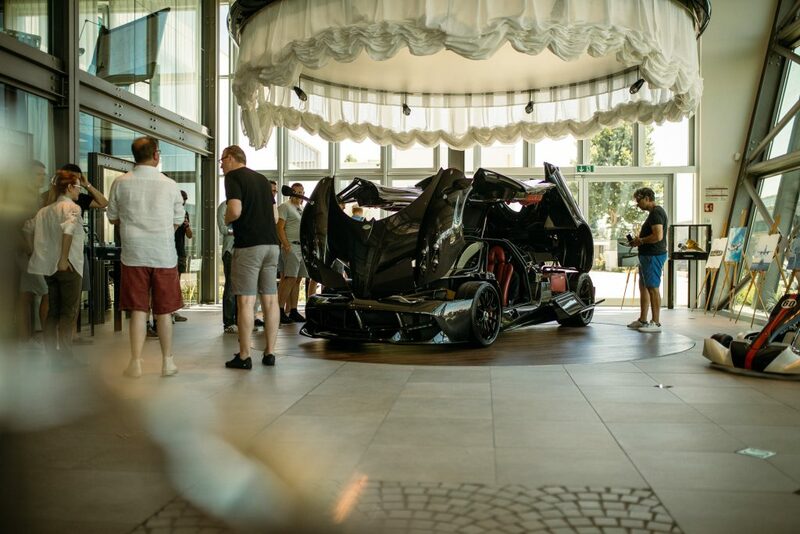 The second stop was in Ljubljana, Slovenia but not before taking in the modern marvel that is Pagani Automobili near Modena. 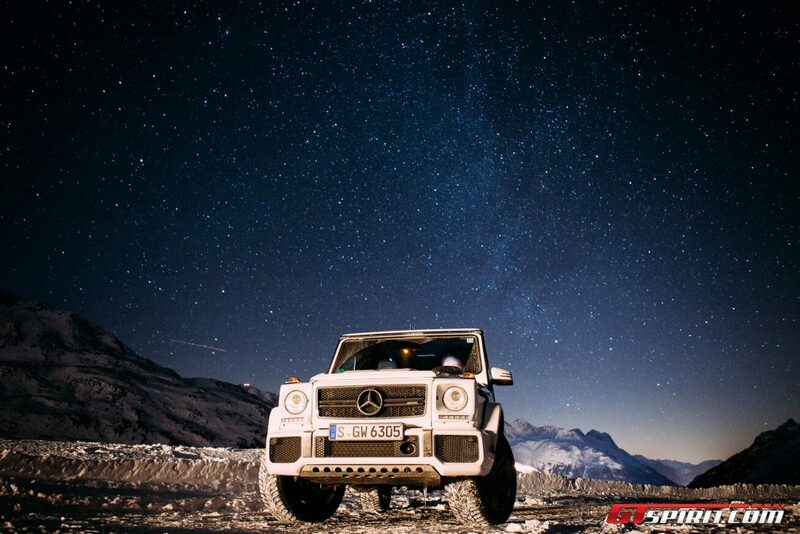 From here a journey to the unknown started. 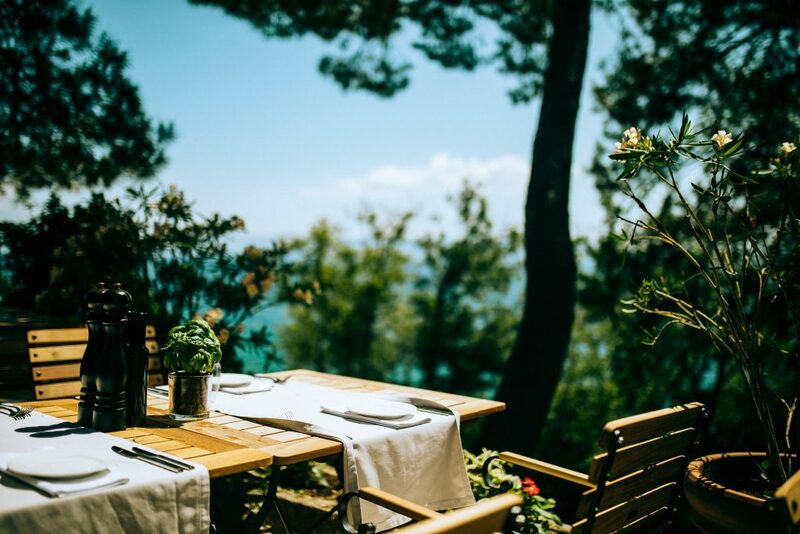 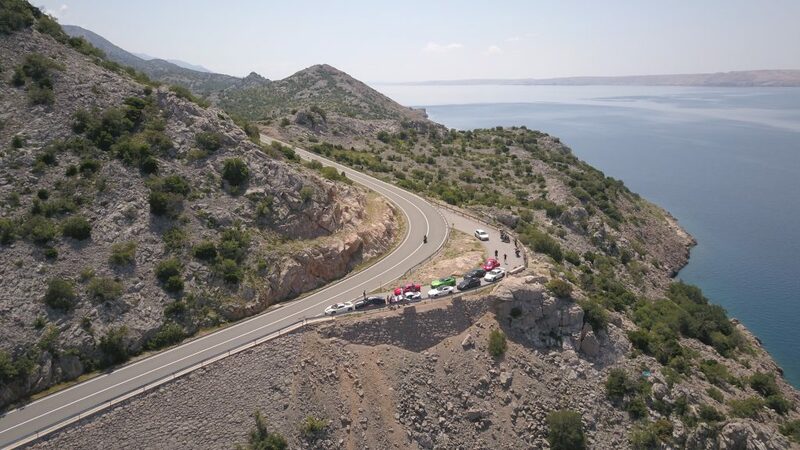 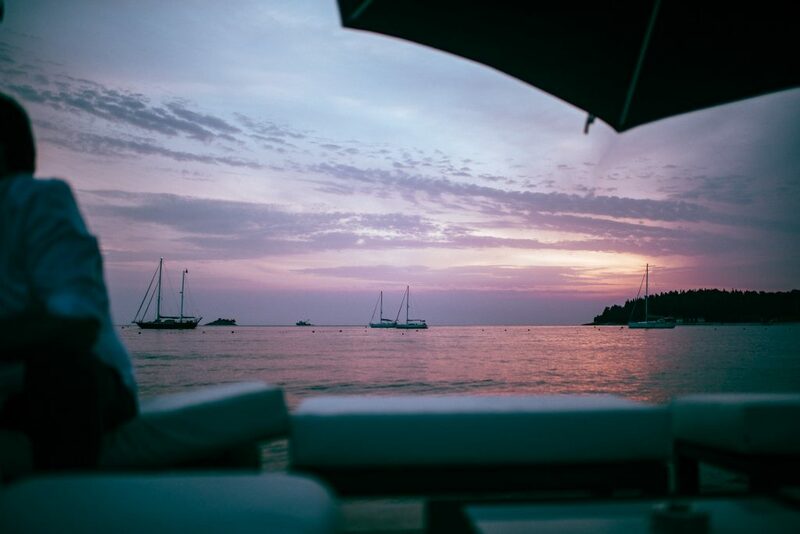 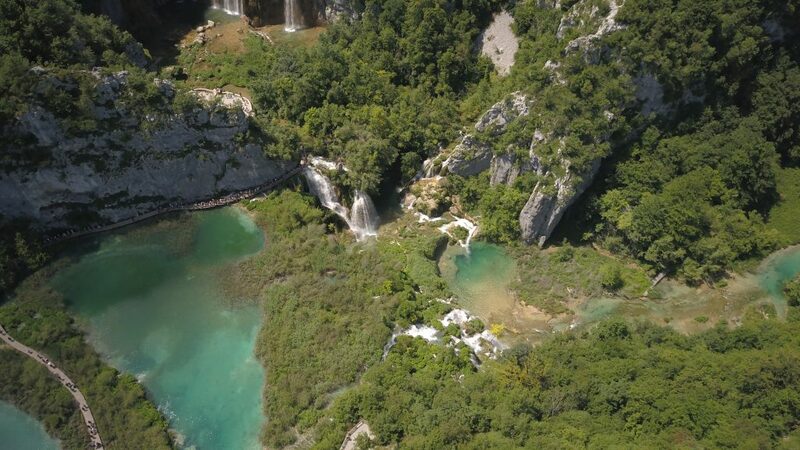 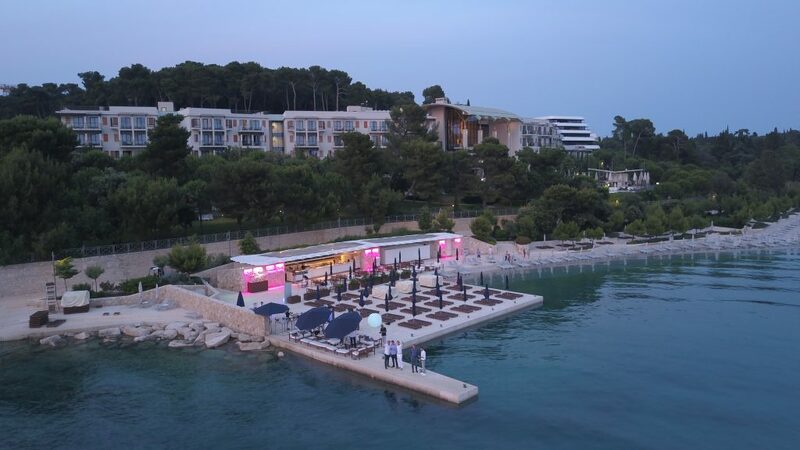 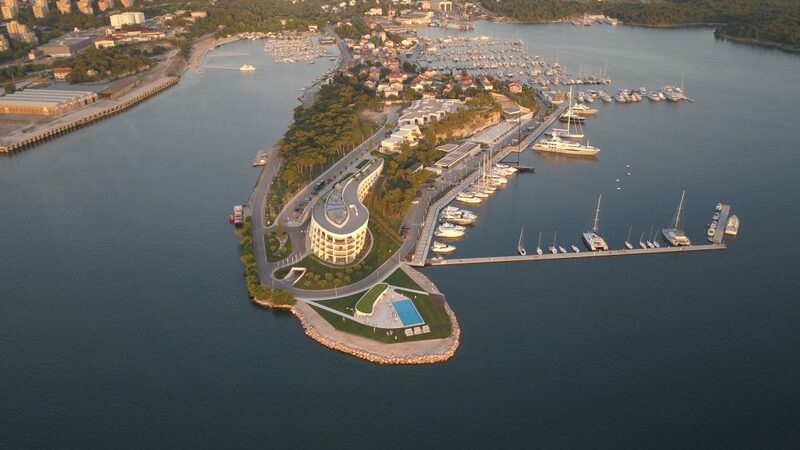 Following a coffee stop in Croatia’s Plitvice National Park the teams continued via some scenic Croatian roads to the D-Resort on a peninsula in Sibenik. 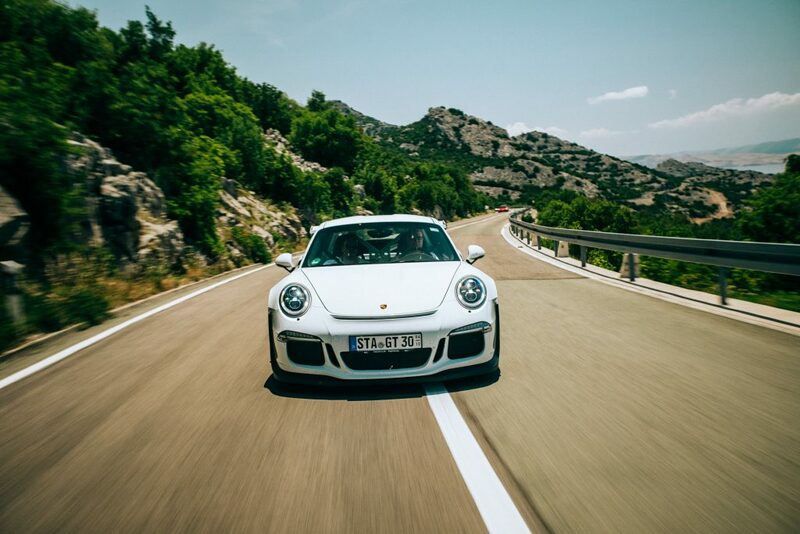 The scenic Croatian coastal roads made for a very nice last day. 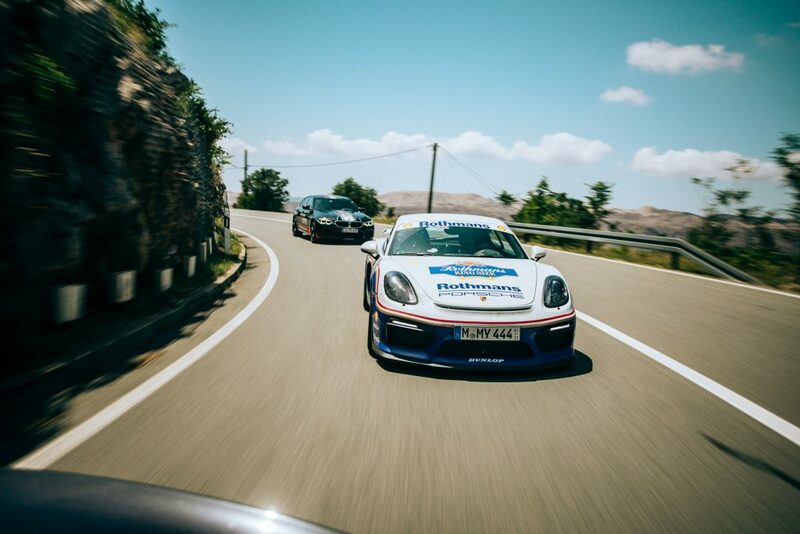 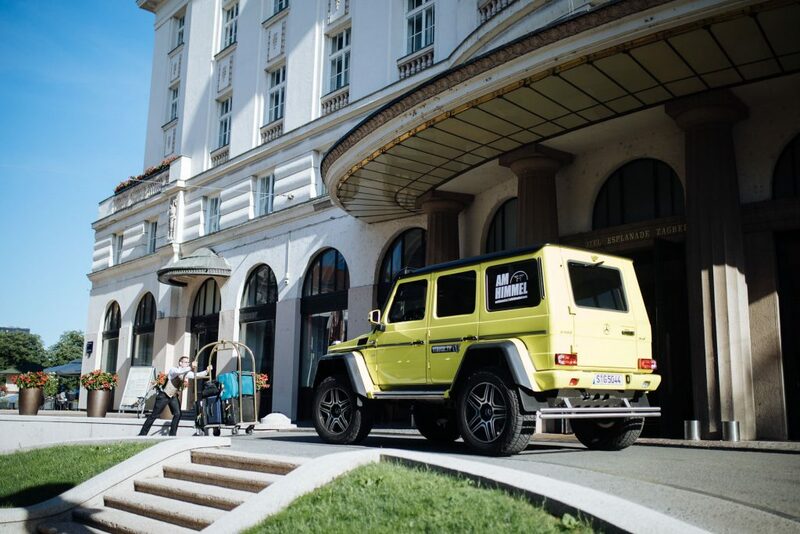 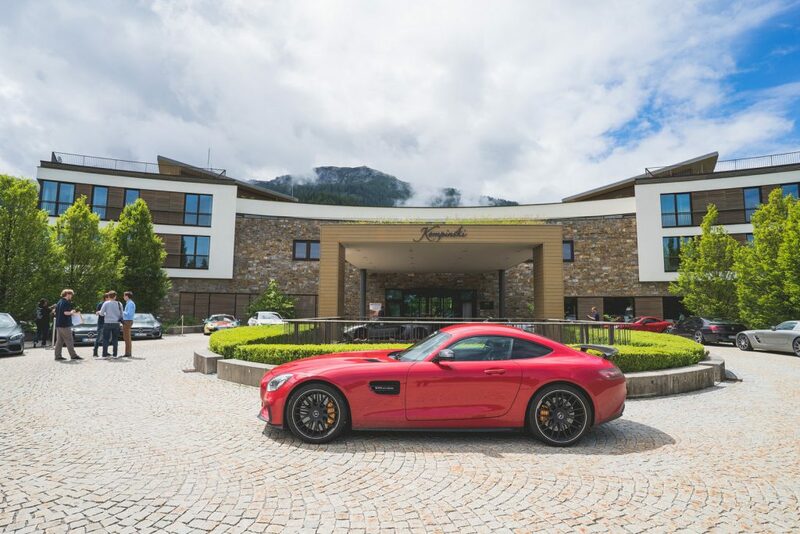 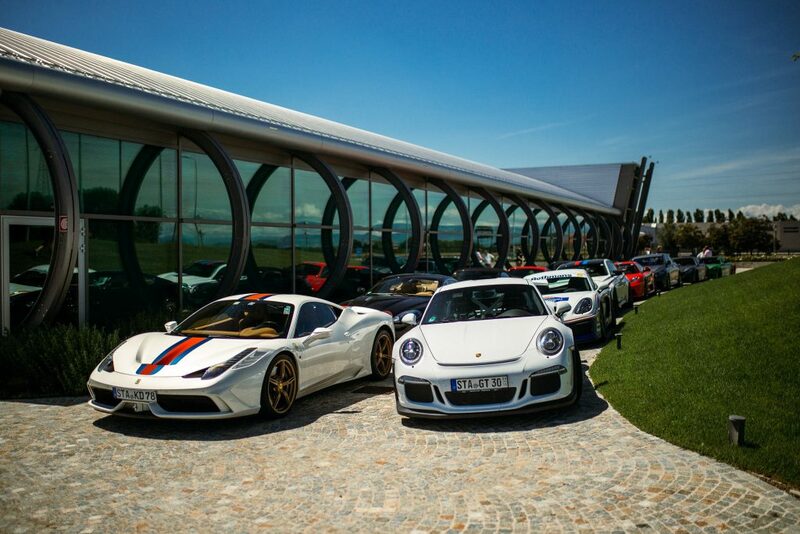 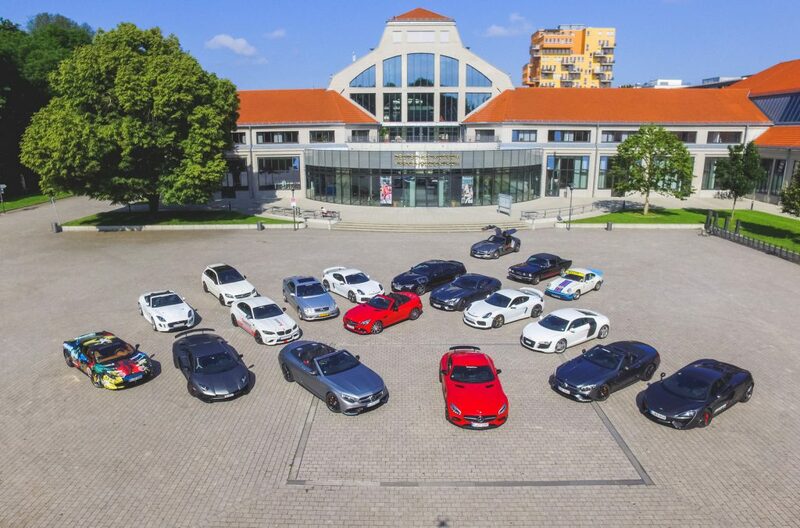 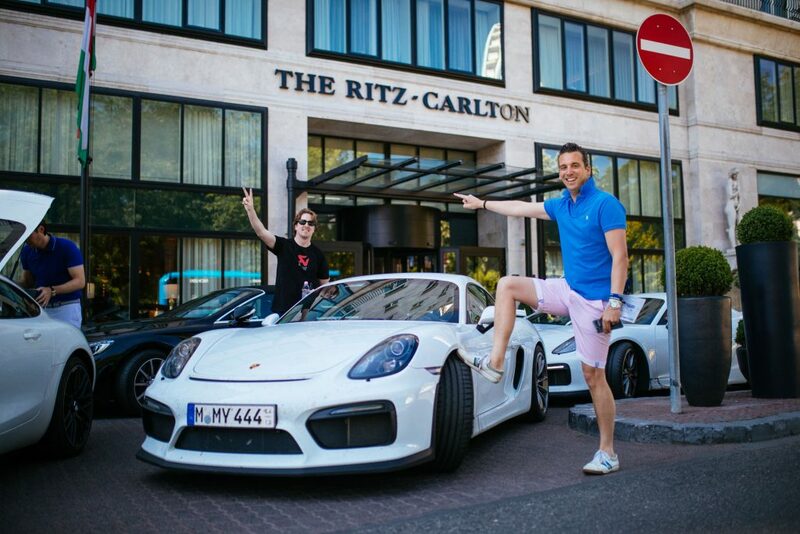 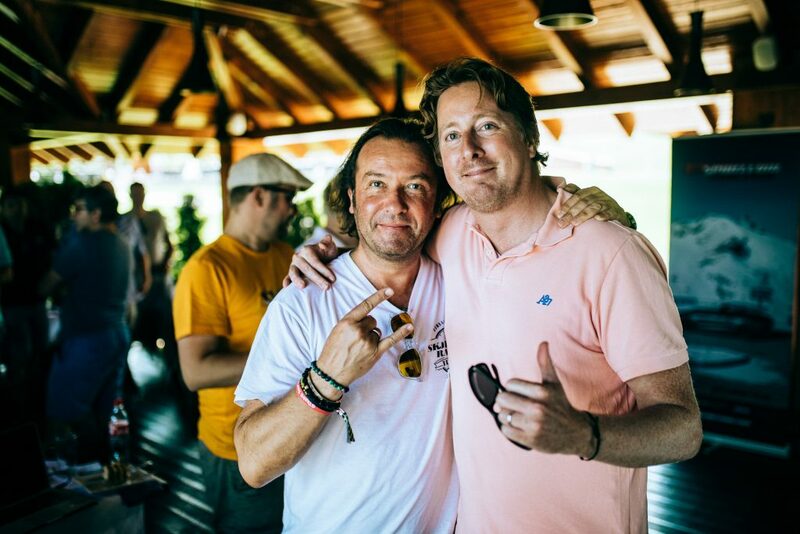 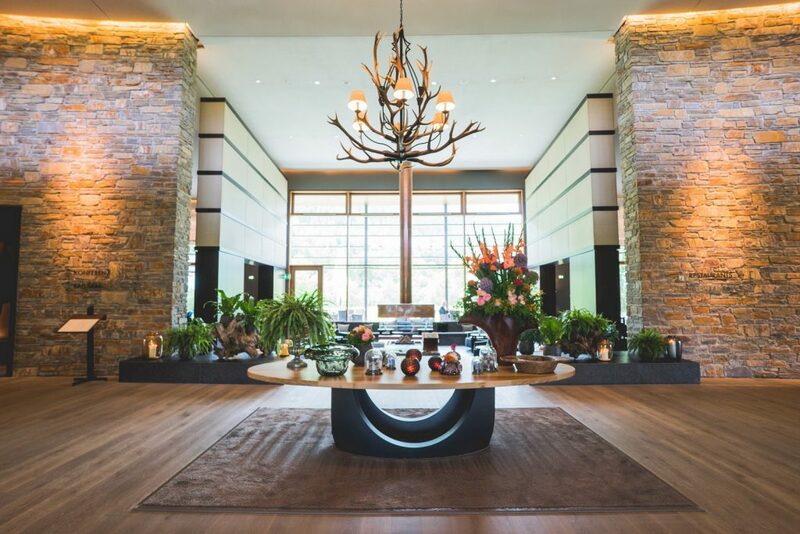 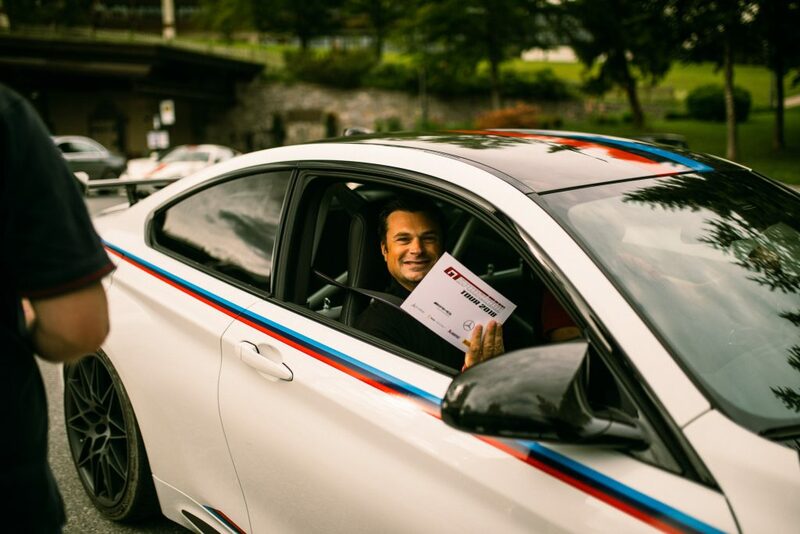 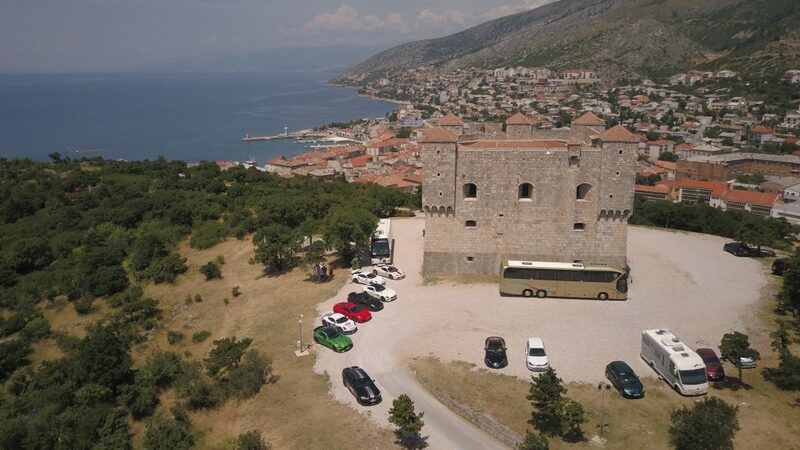 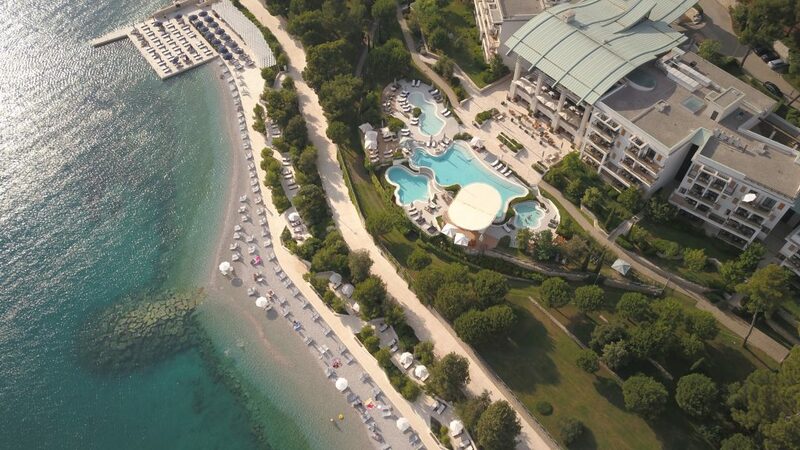 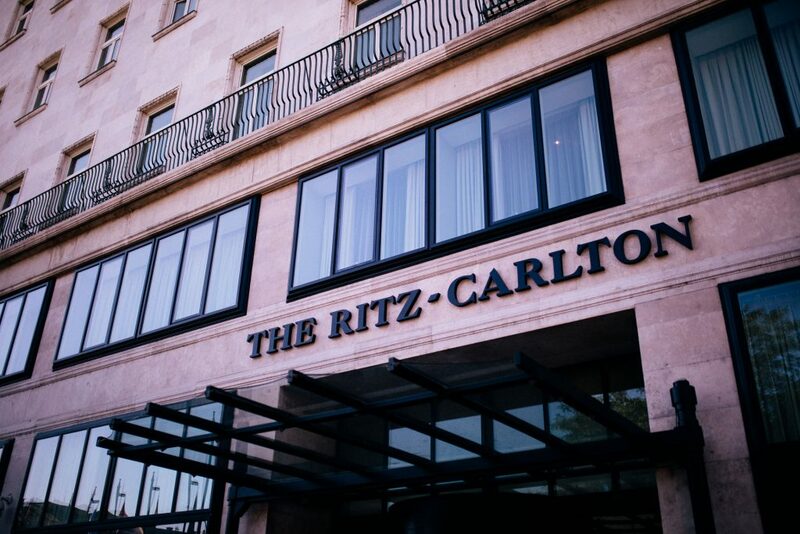 The GTspirit Tour 2018 finished at the Monte Mulini hotel, awarded as Croatia’s best hotel. 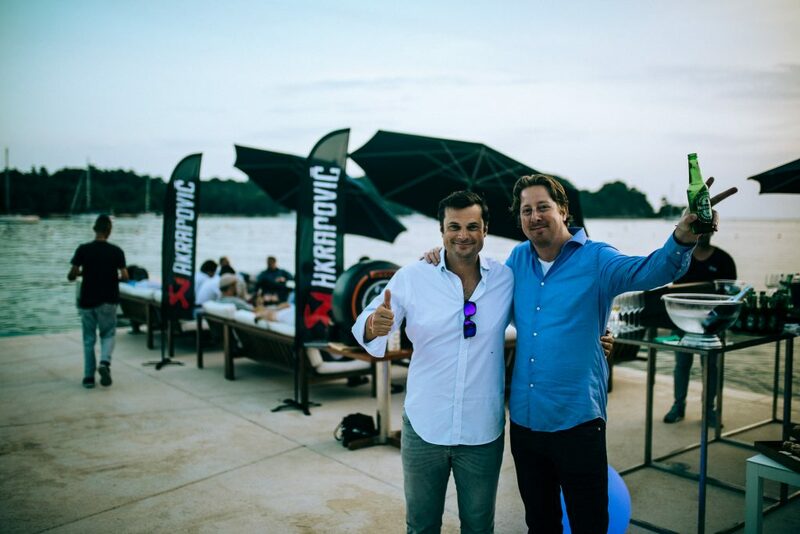 Special thanks to all participants and sponsors for making it a very memorable tour! 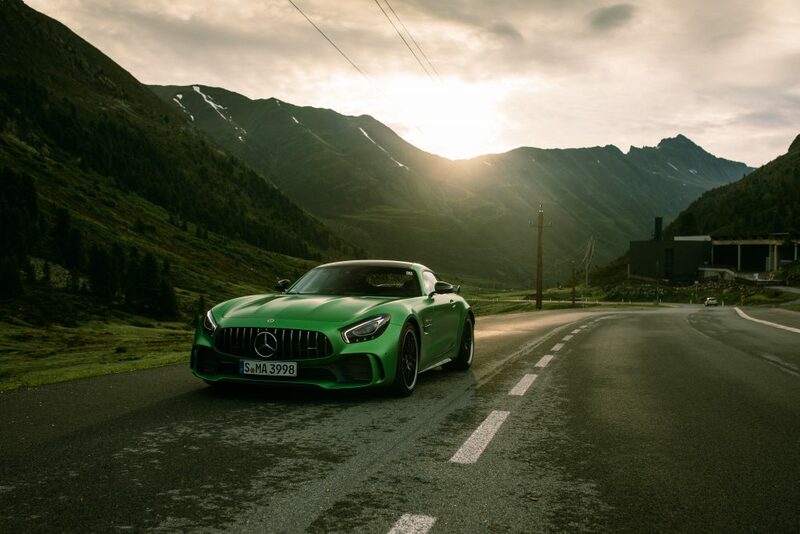 The 2017 GTspirit Tour saw some spectacular and unseen locations and roads across central Europe. 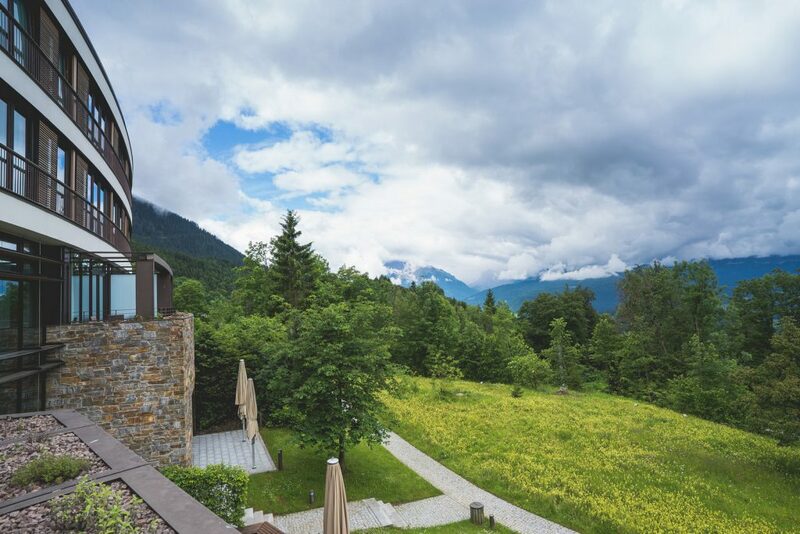 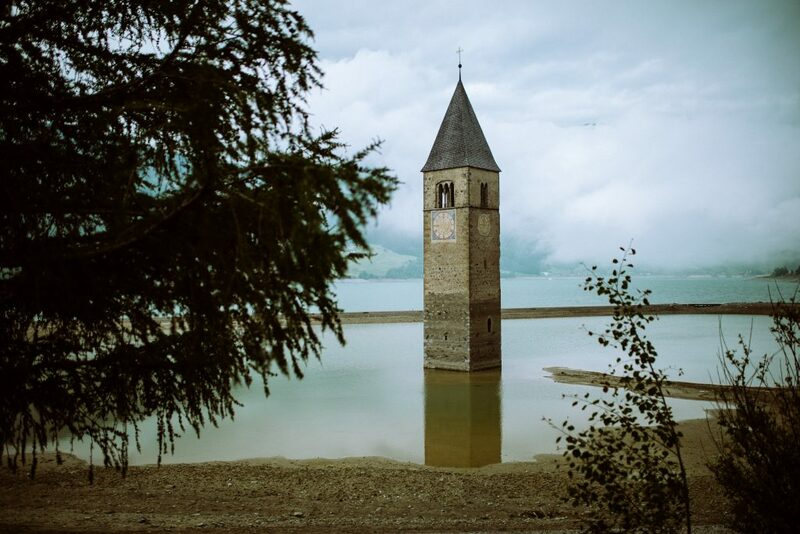 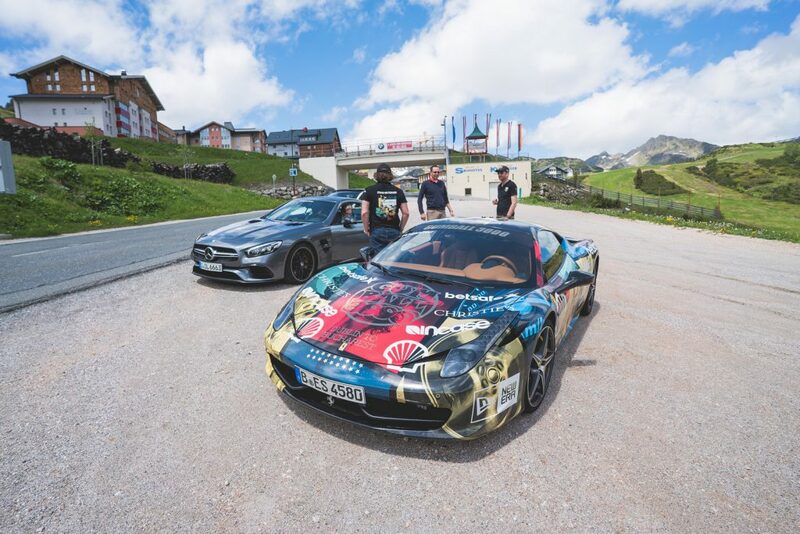 From the start line in Kitzbühel the teams first conquered the Grossglockner pass before descending to the wonderful Wörthersee for a lunch by the lake. 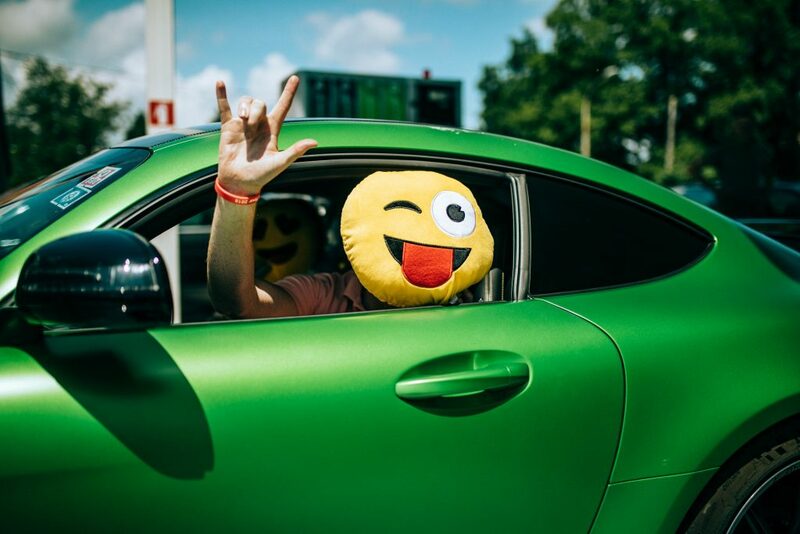 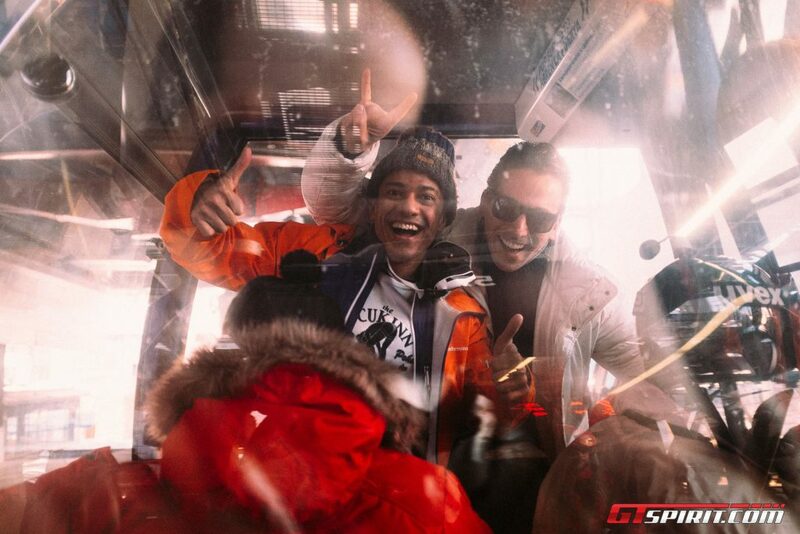 Via Slovenia the teams reached the first overnight stop in Zagreb, Croatia and partied the night away. 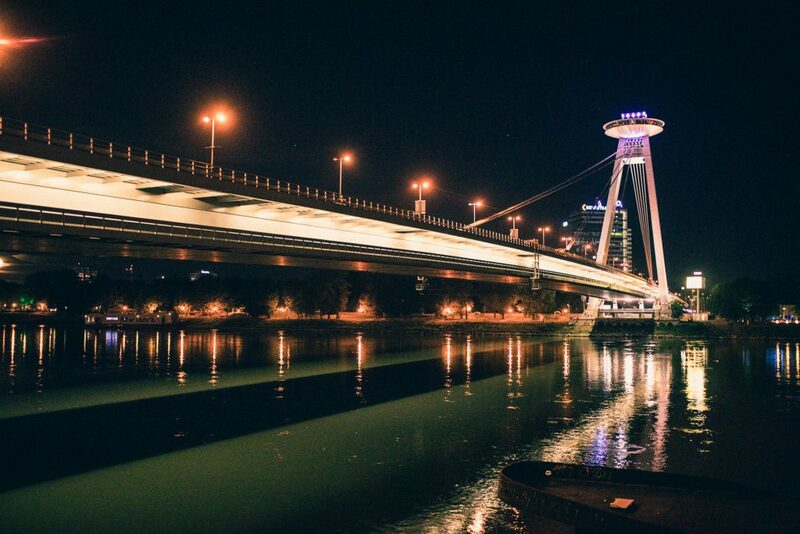 The second stop was in one of Europe’s most beautiful cities: Budapest! 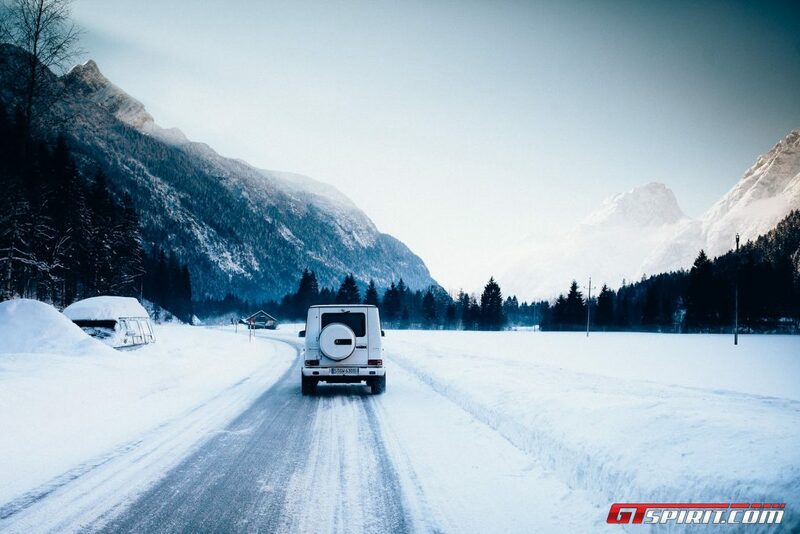 From here a journey to the unknown started. 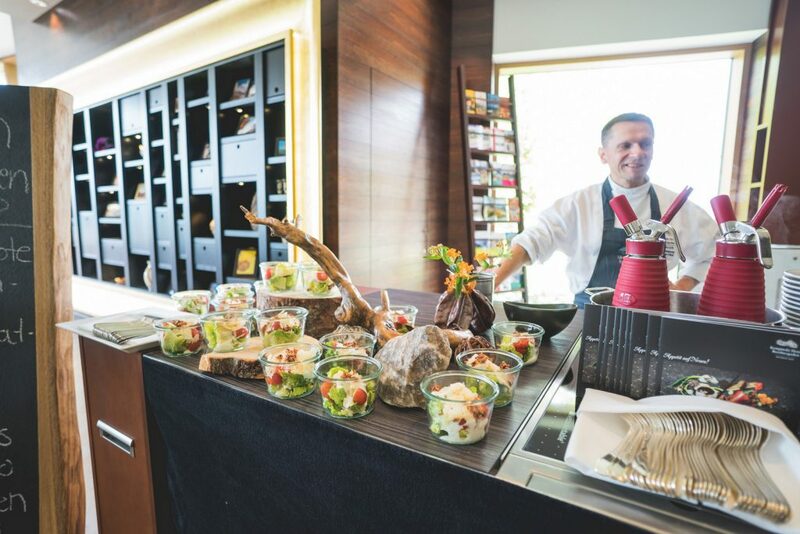 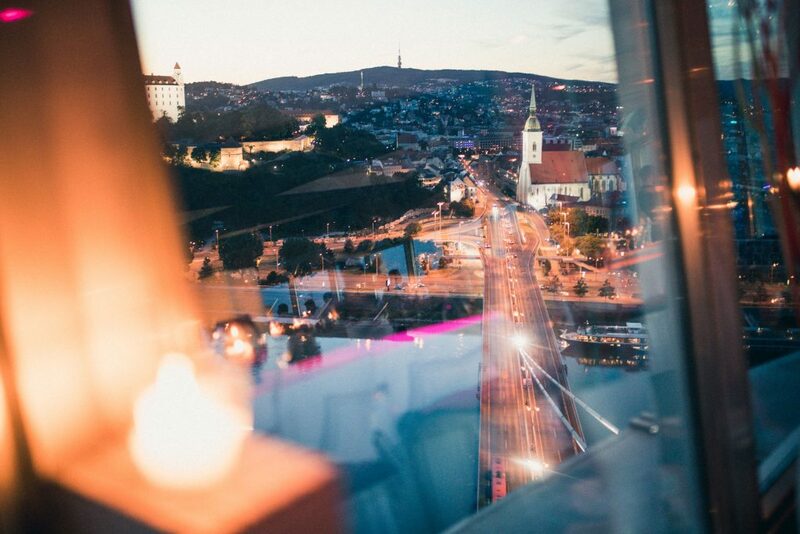 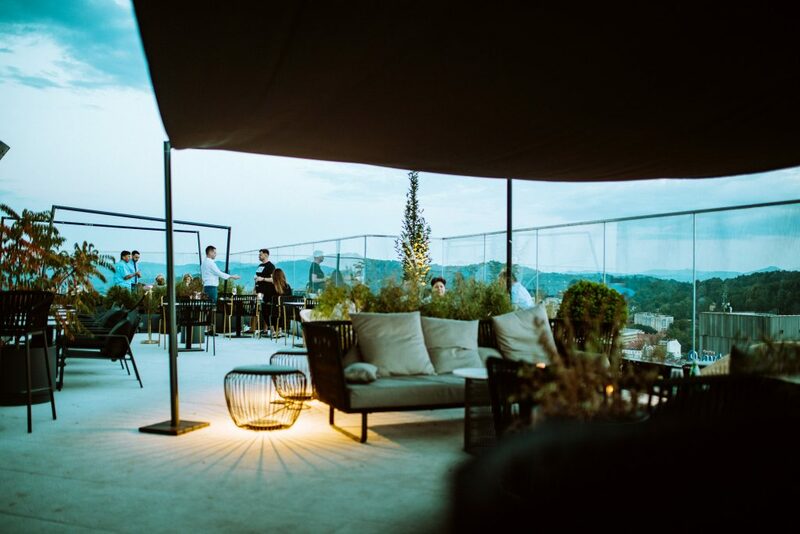 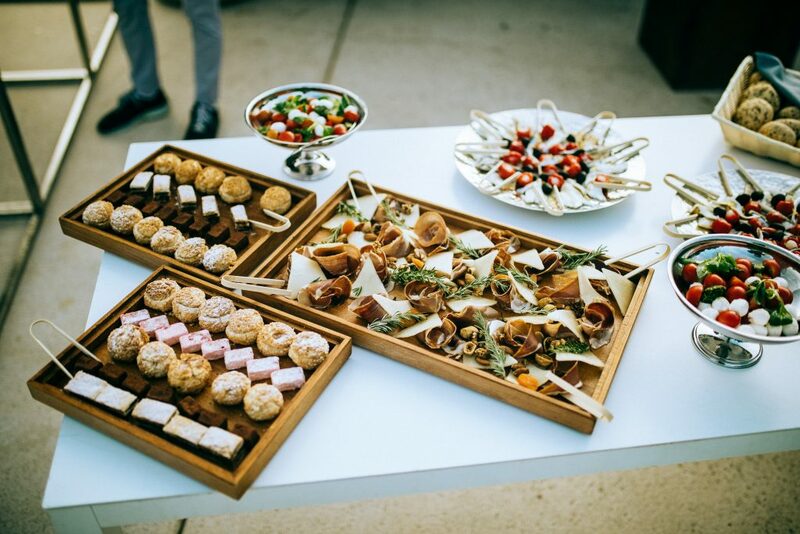 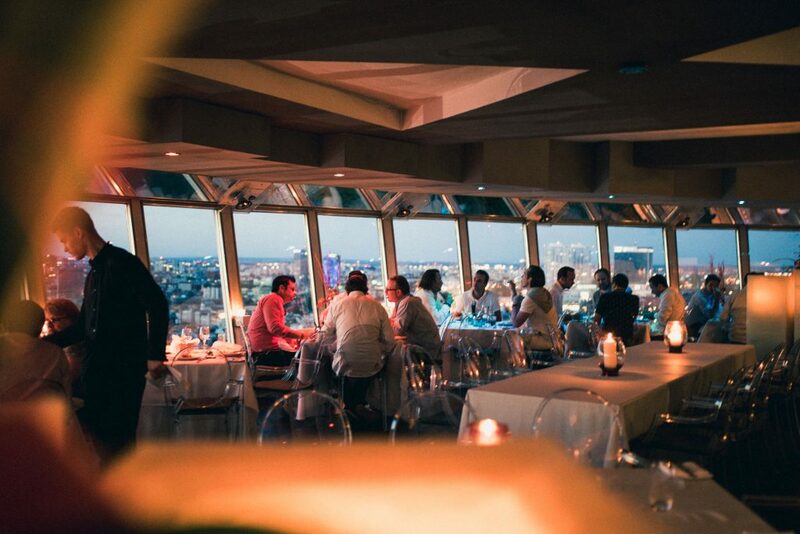 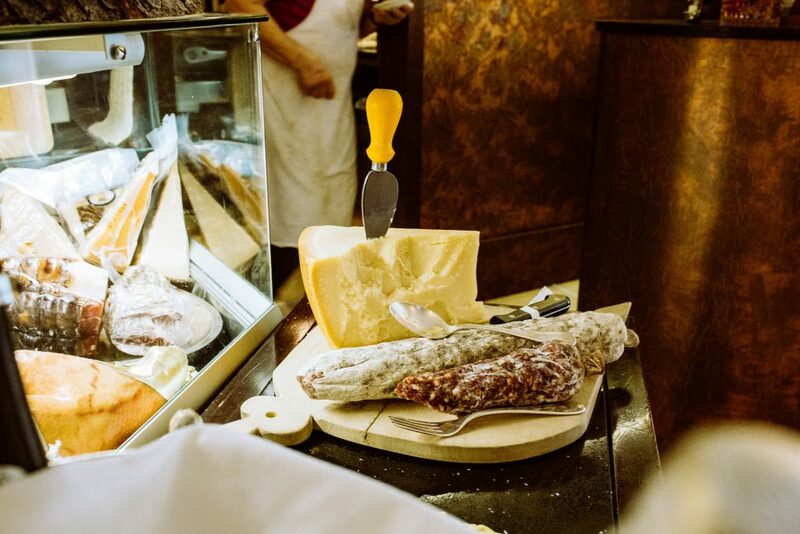 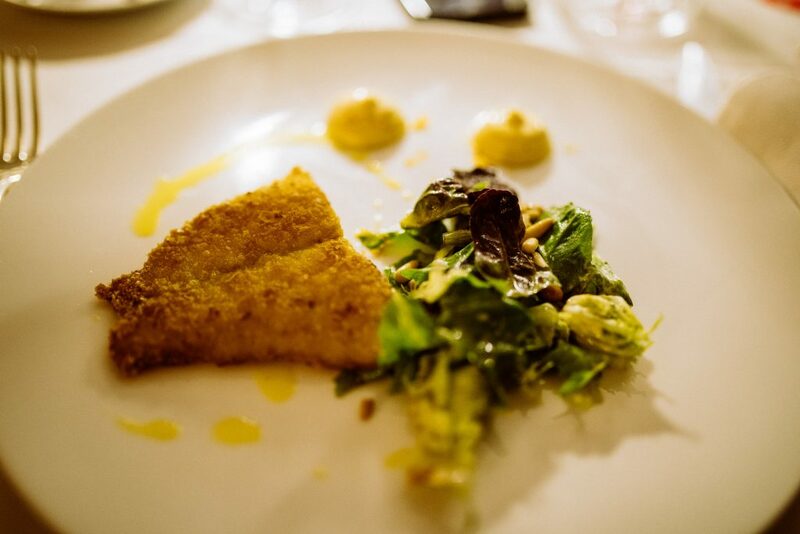 Following a coffee stop in Slovakia’s Banska Stavnica the teams continued via some scenic Slovakian roads to the countries capital Bratislava for a dinner at great height. 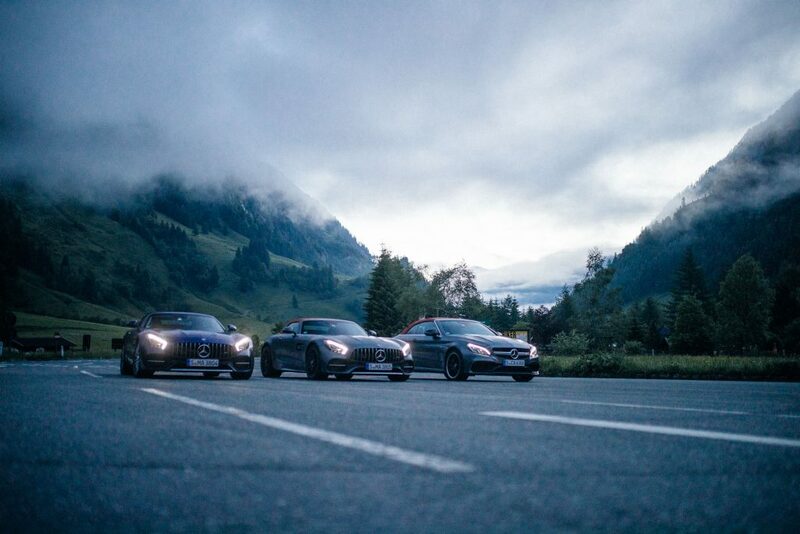 The best driving was saved for last with a full day of quiet Austrian mountain roads leading us back to Kitzbühel. 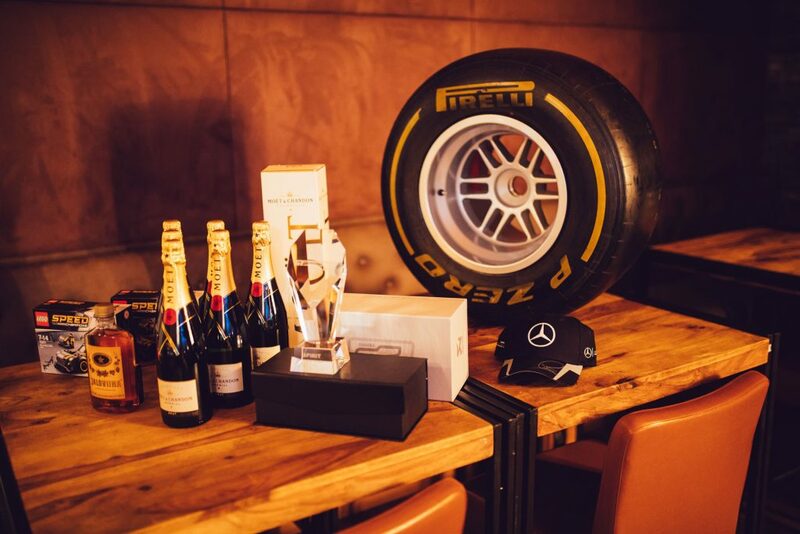 The awards and finish party lasted til the early hours. 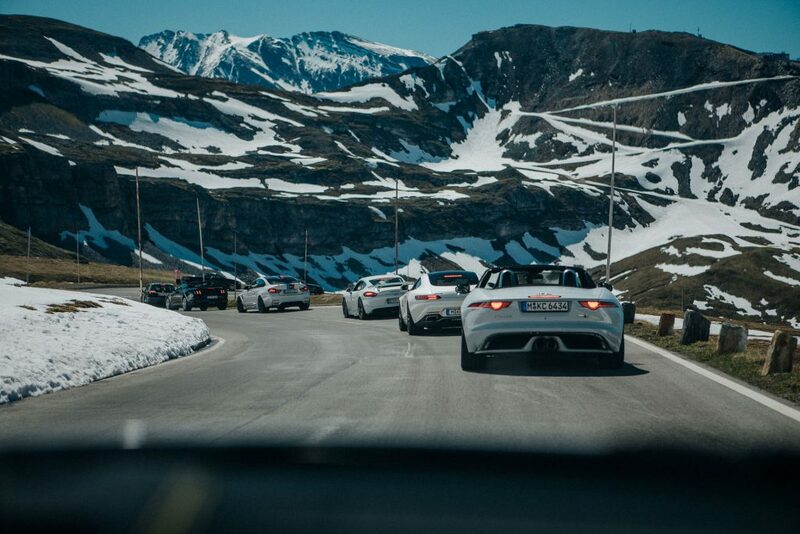 Special thanks to all participants and sponsors for making it a very memorable tour! 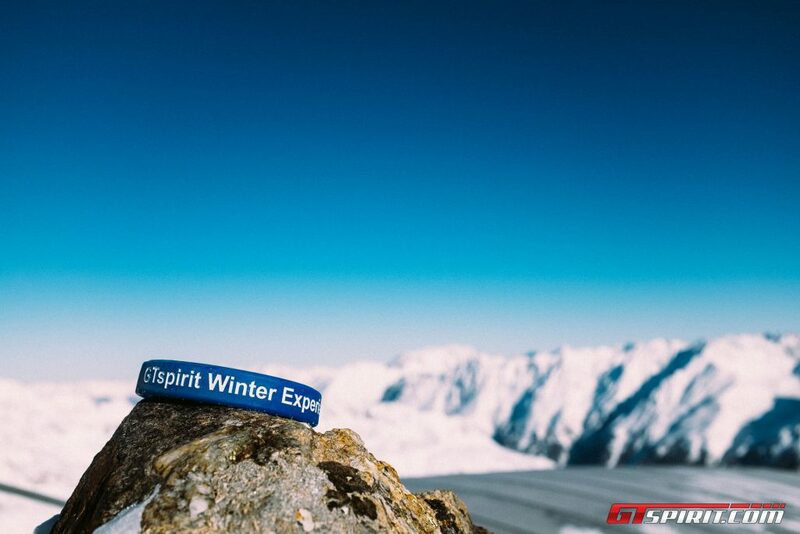 Following the successful GTspirit Tour in Summer 2016 in January 2017 we have organized the GTspirit Winter Experience! 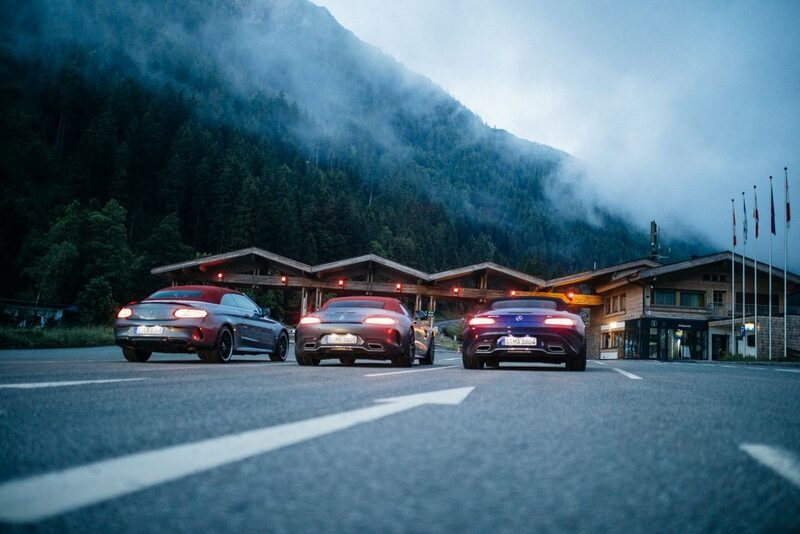 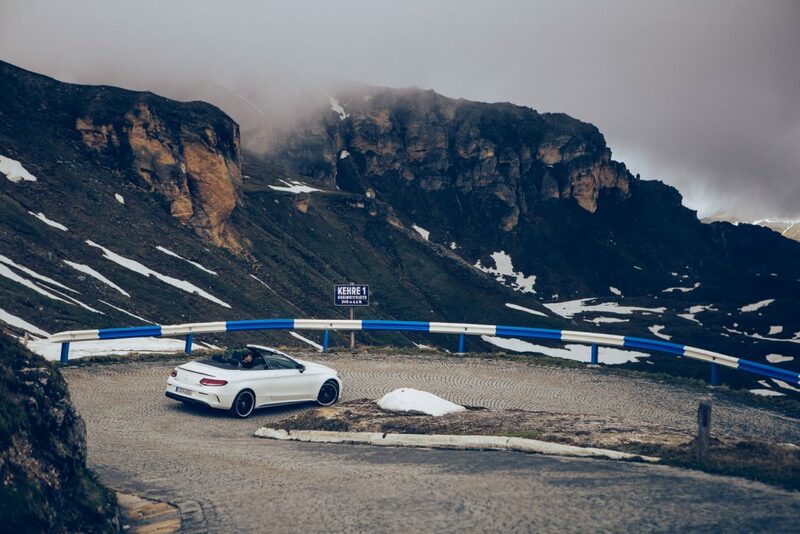 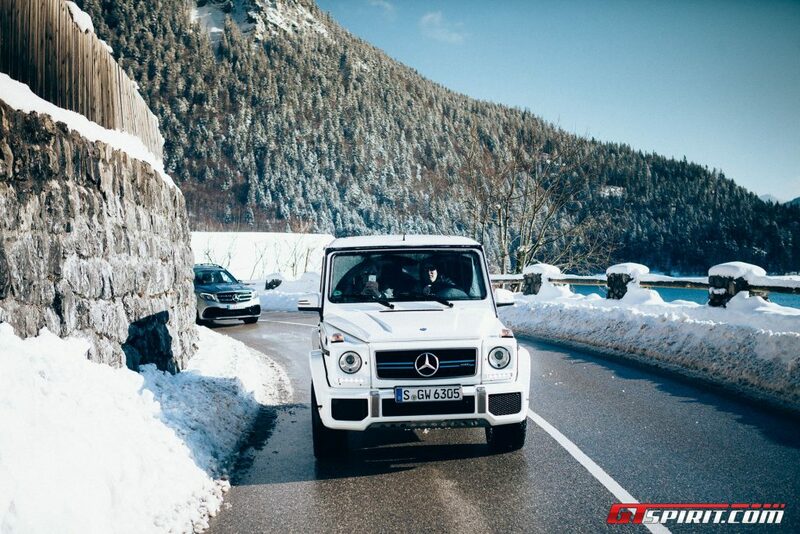 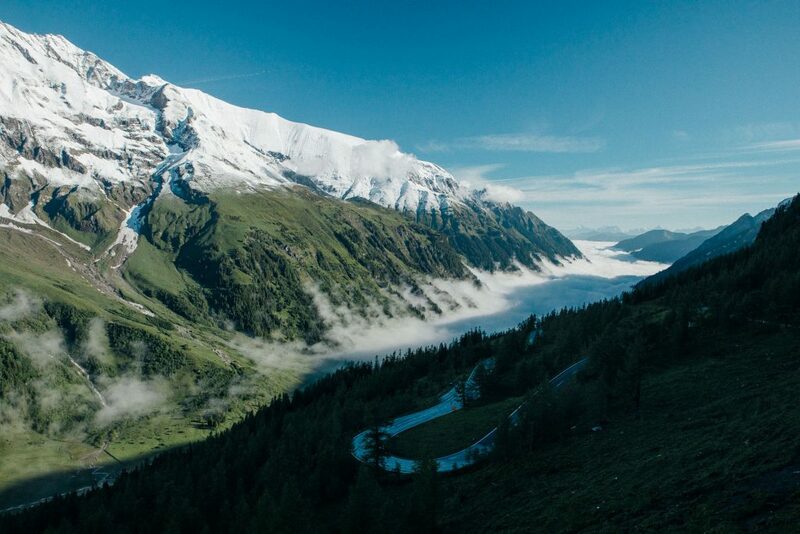 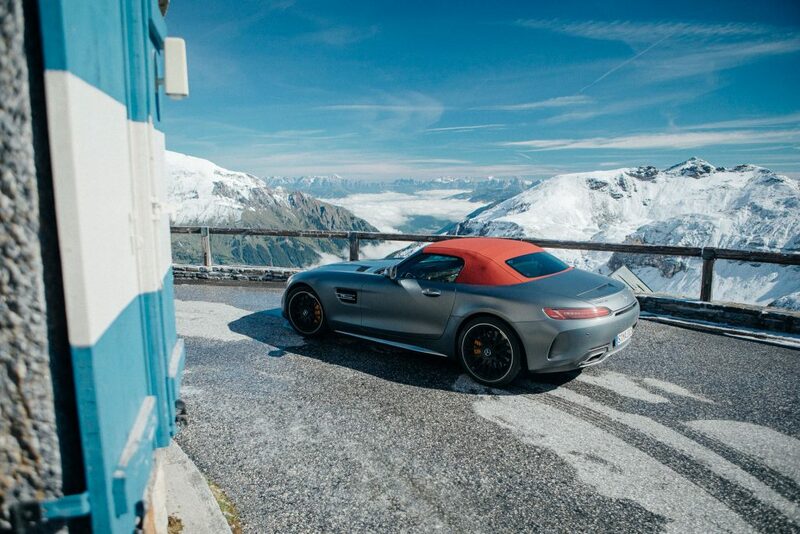 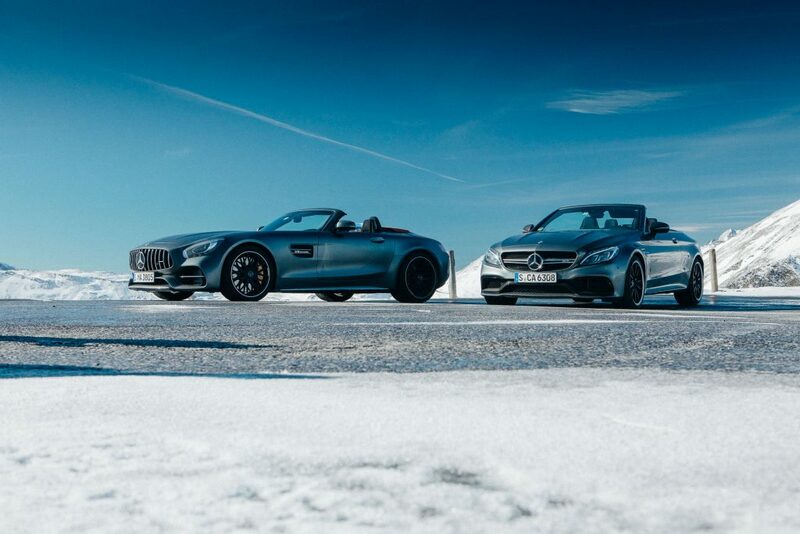 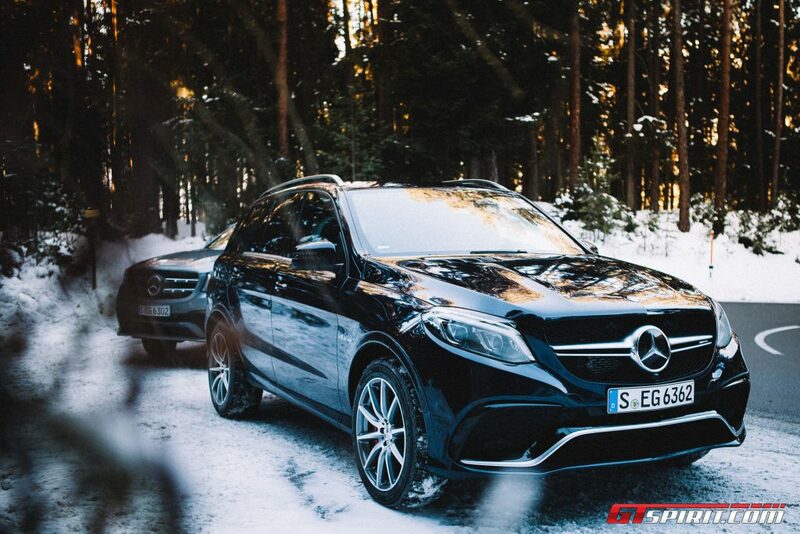 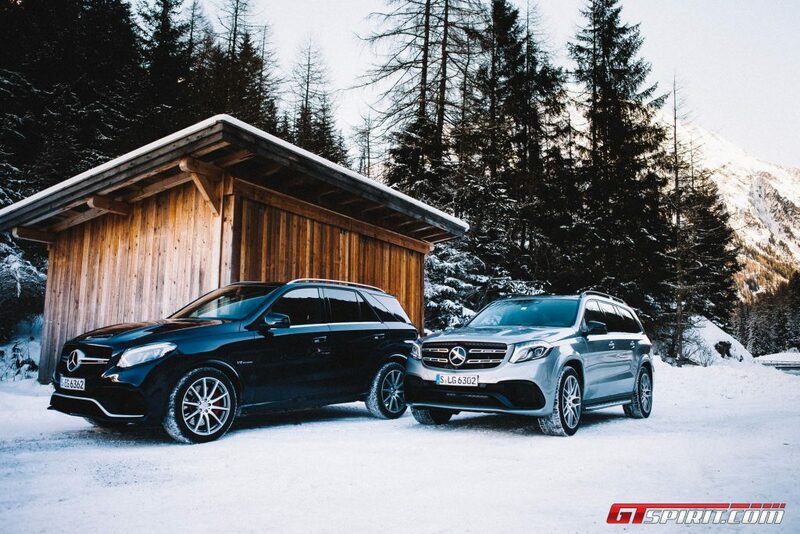 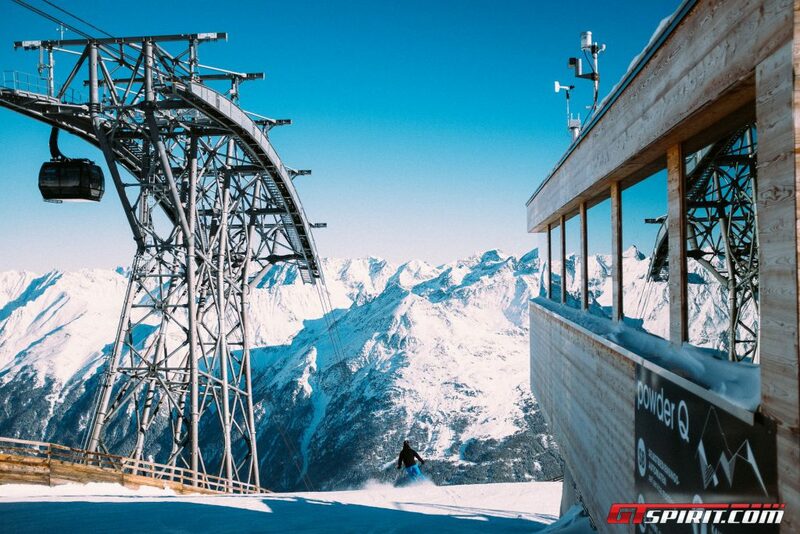 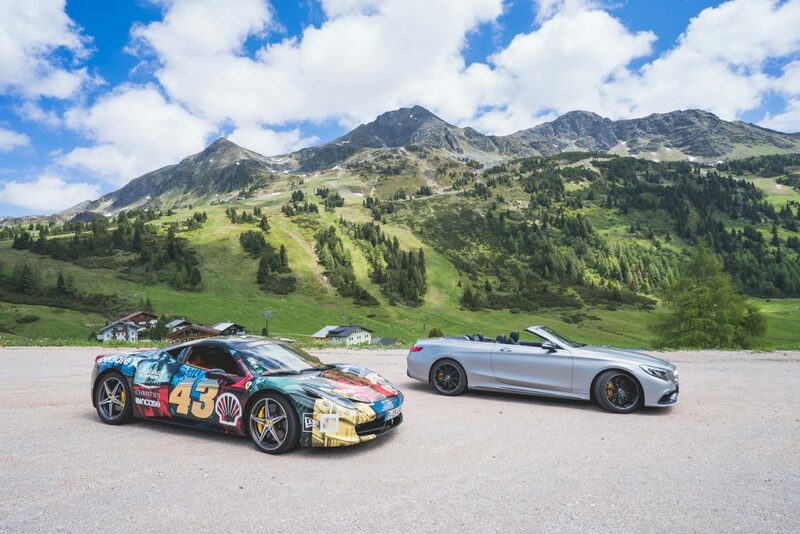 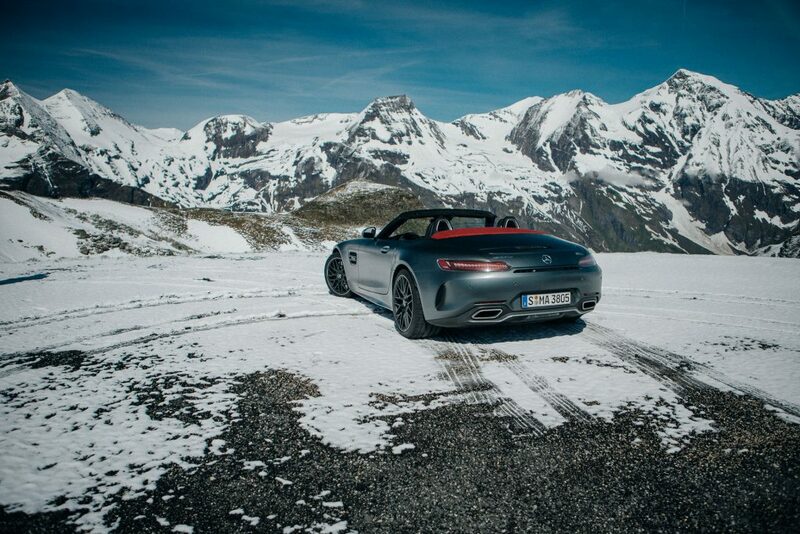 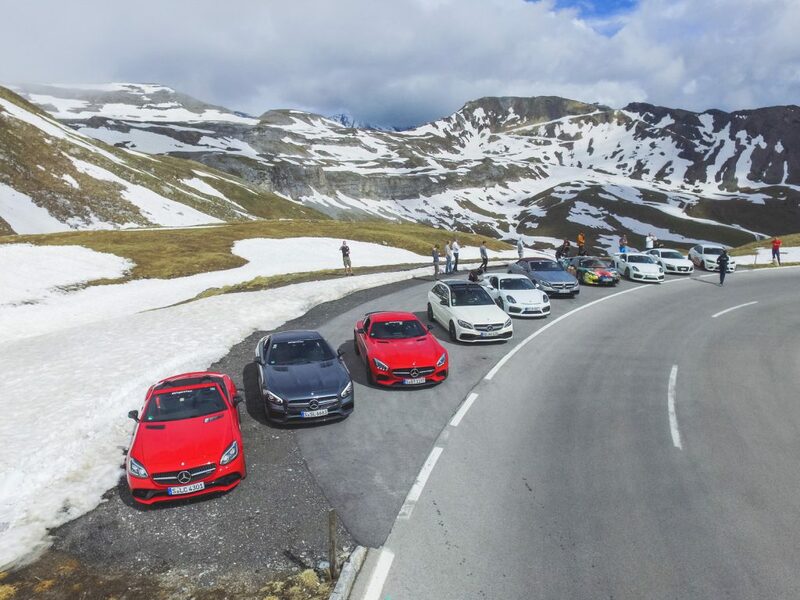 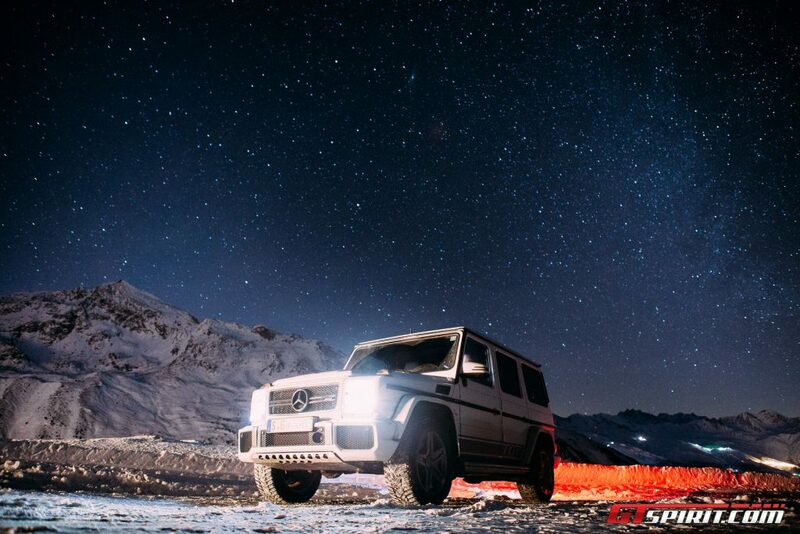 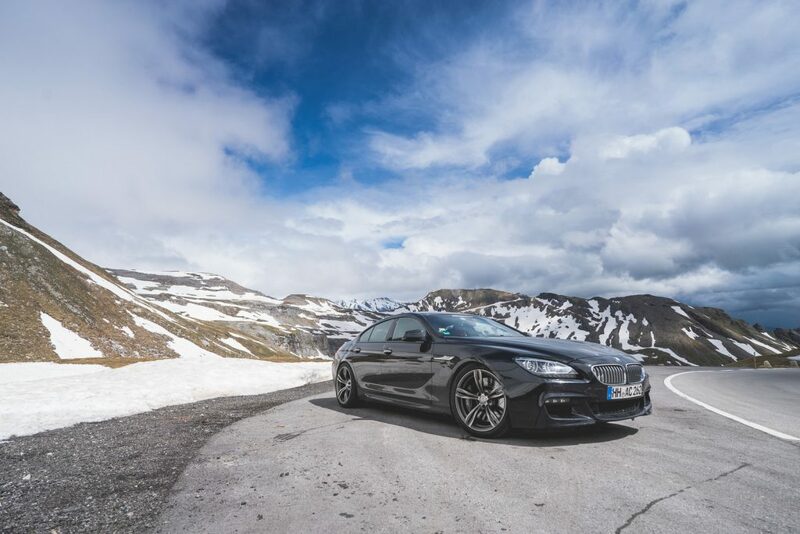 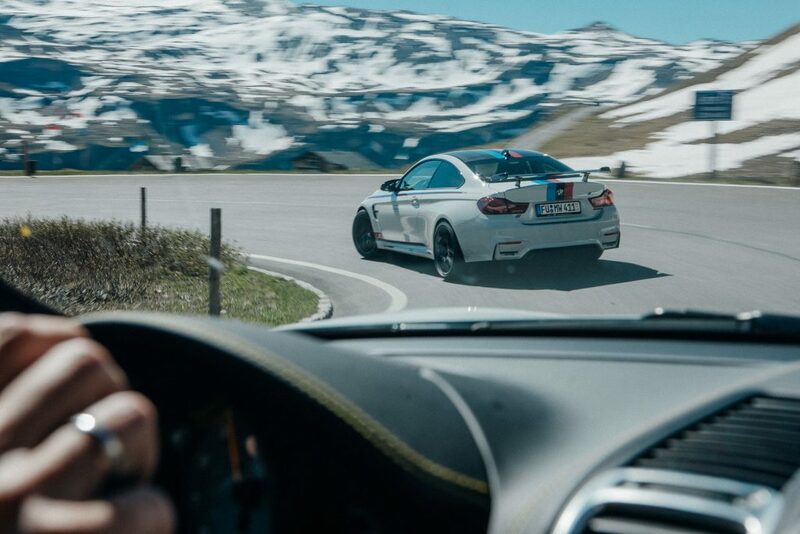 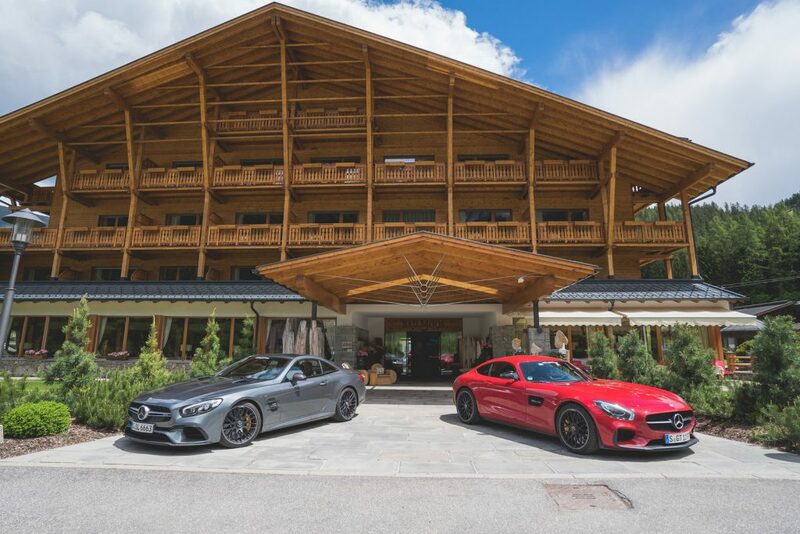 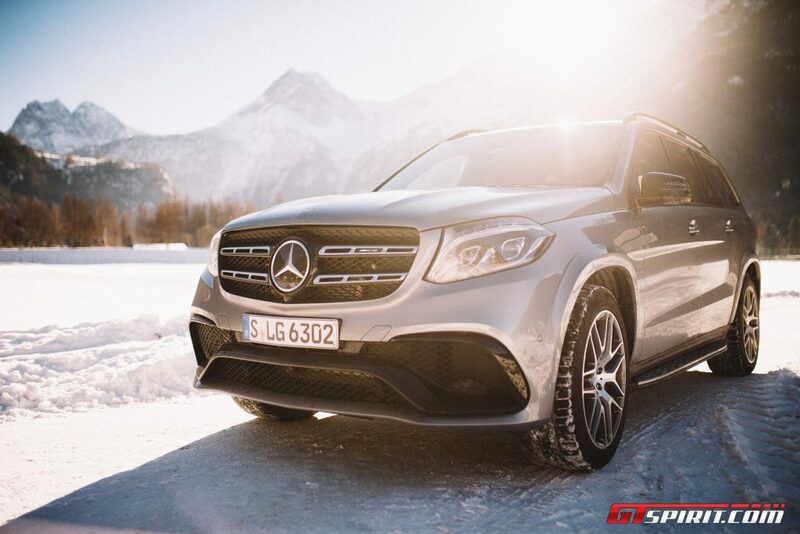 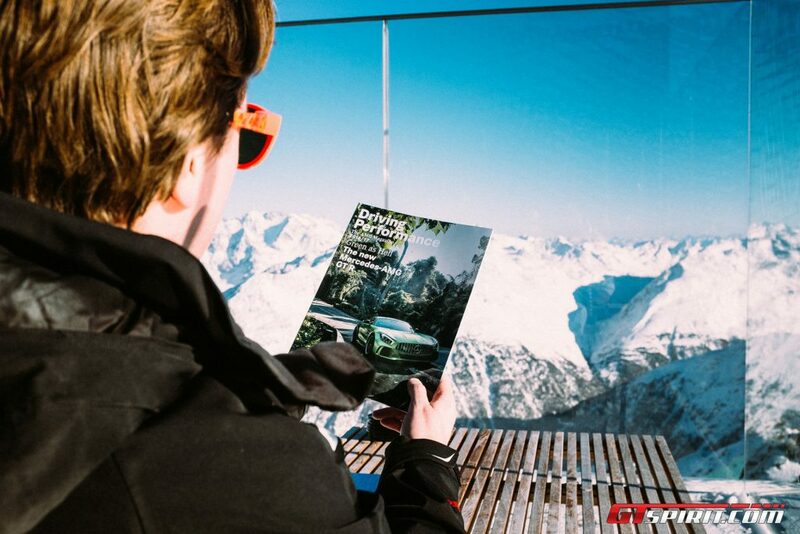 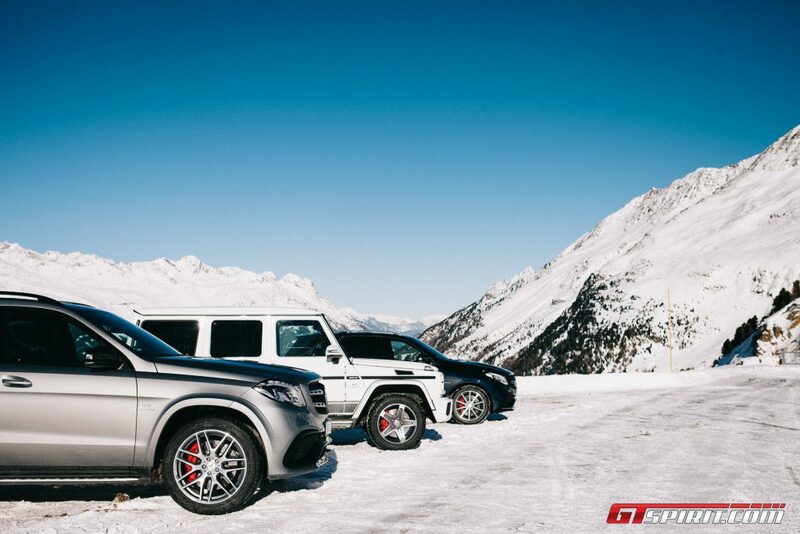 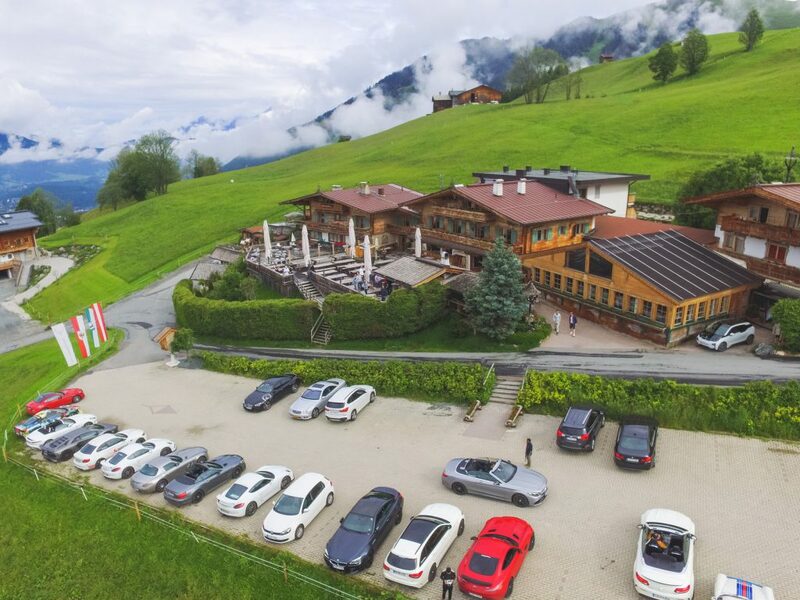 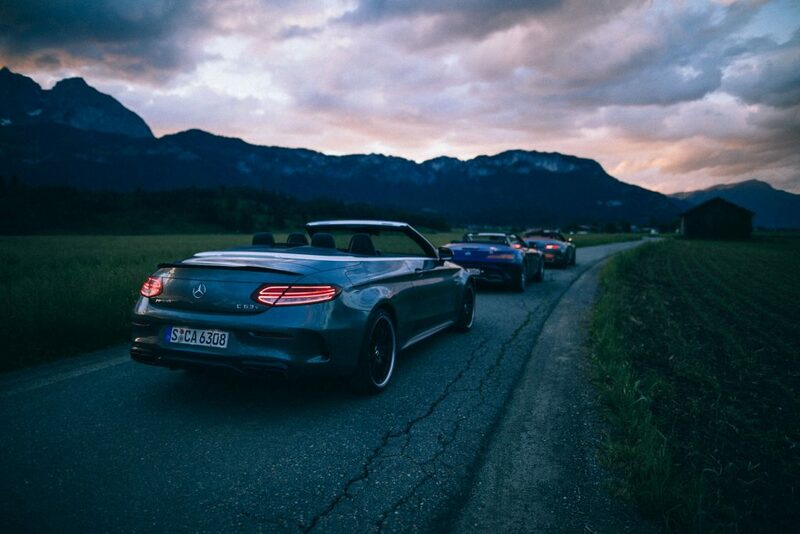 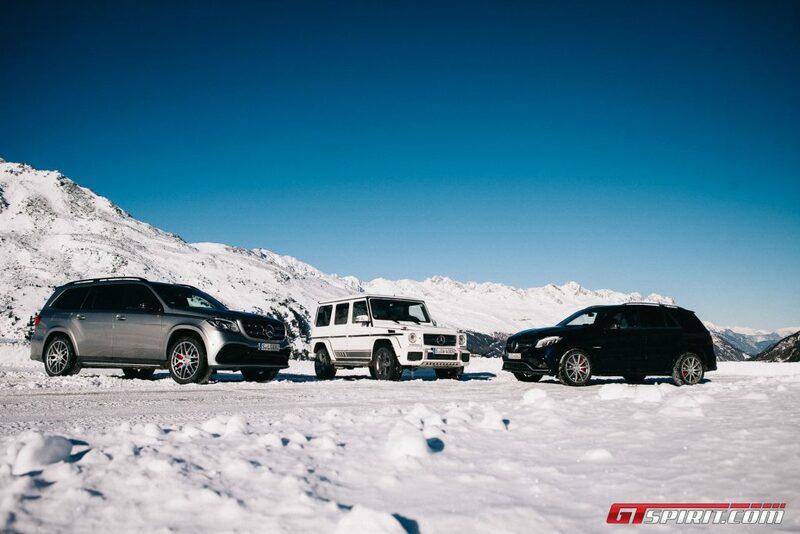 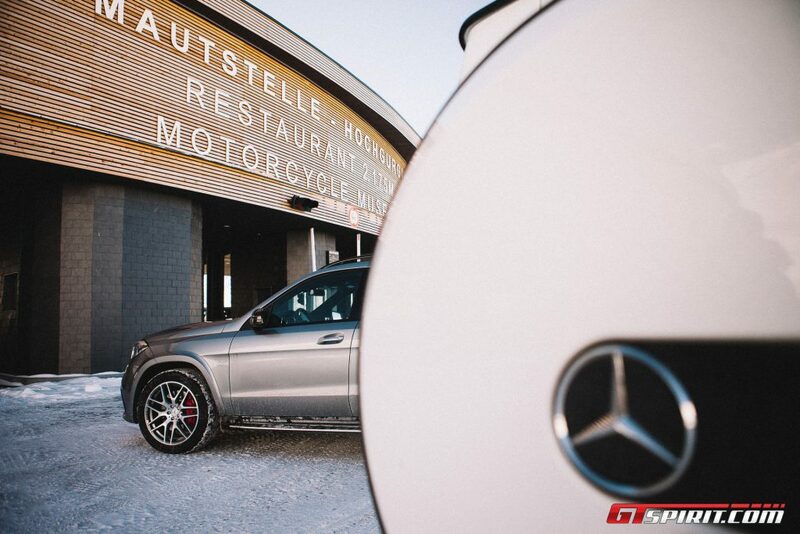 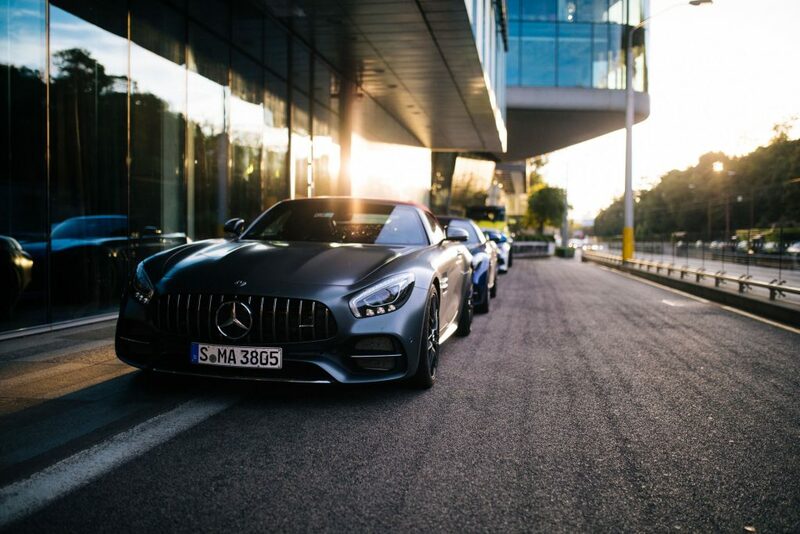 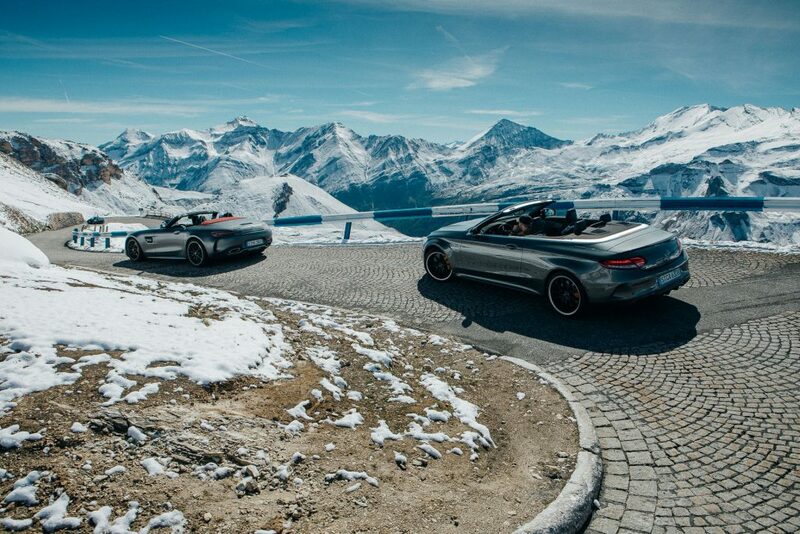 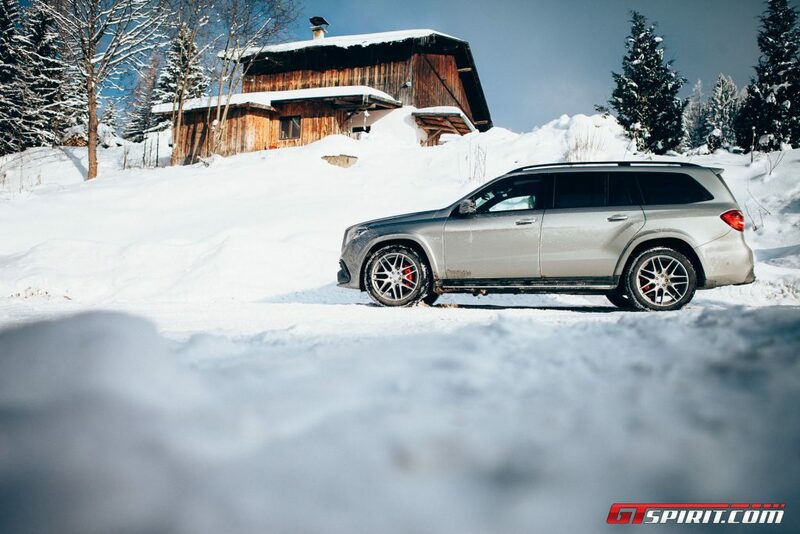 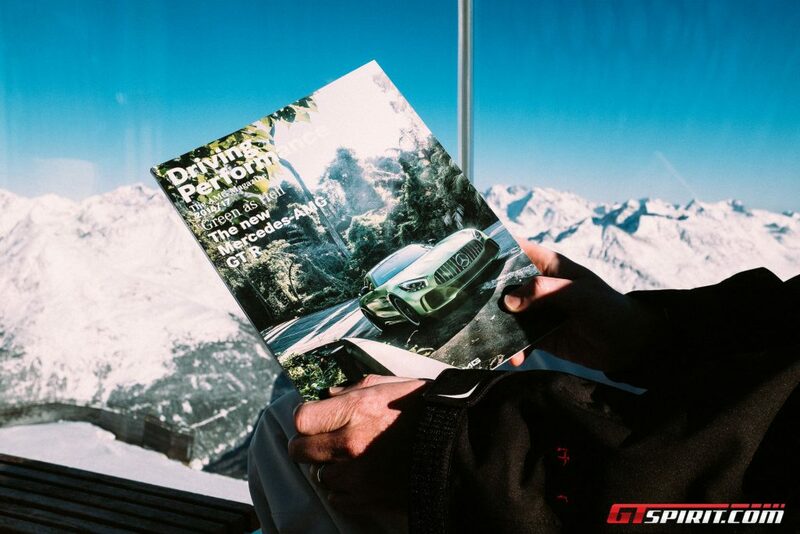 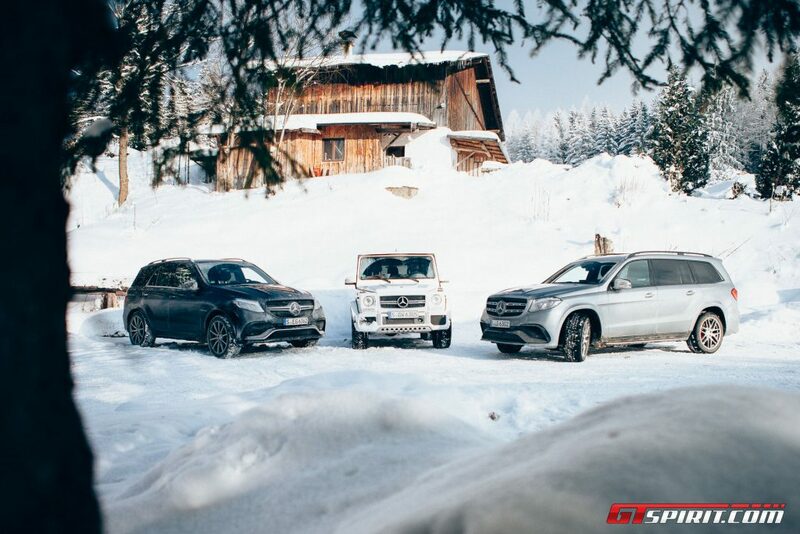 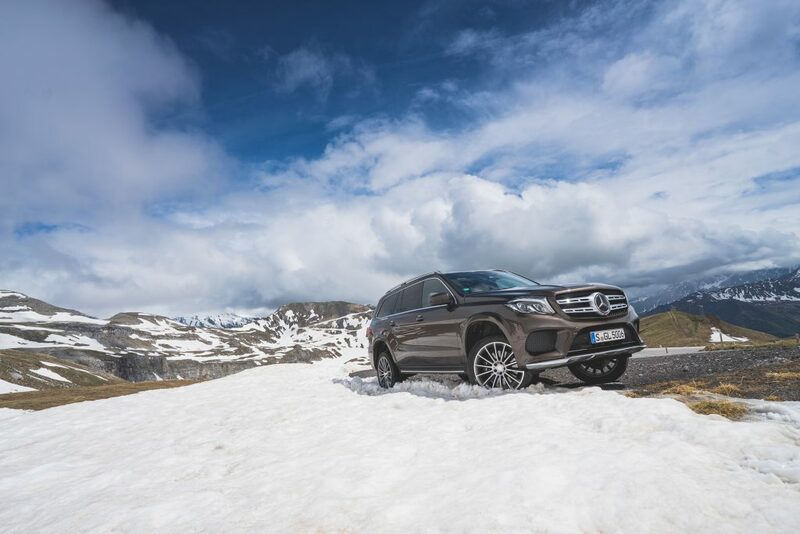 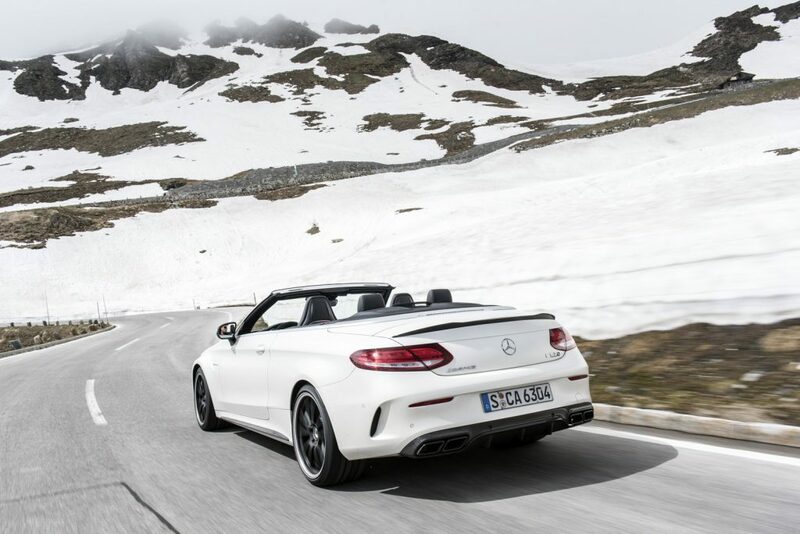 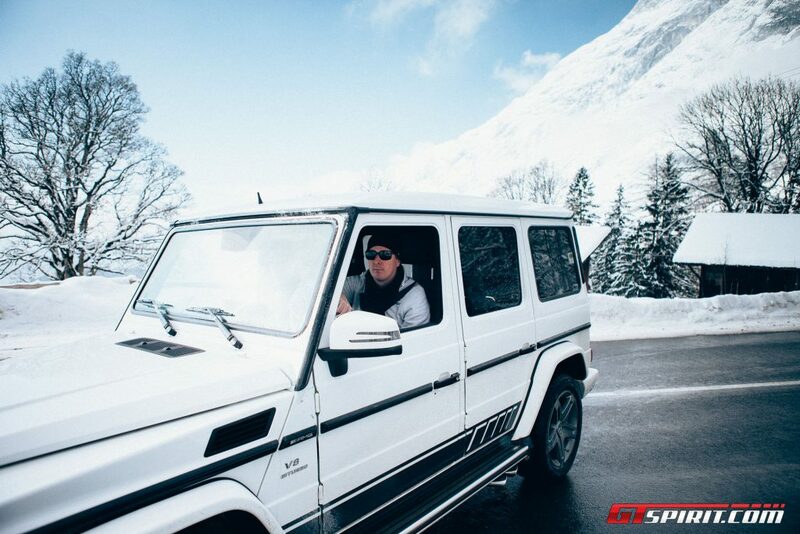 The Winter Experience combined an exciting road trip from Munich to Sölden with an action packed winter program in the Austrian Alps powered by Mercedes-AMG. 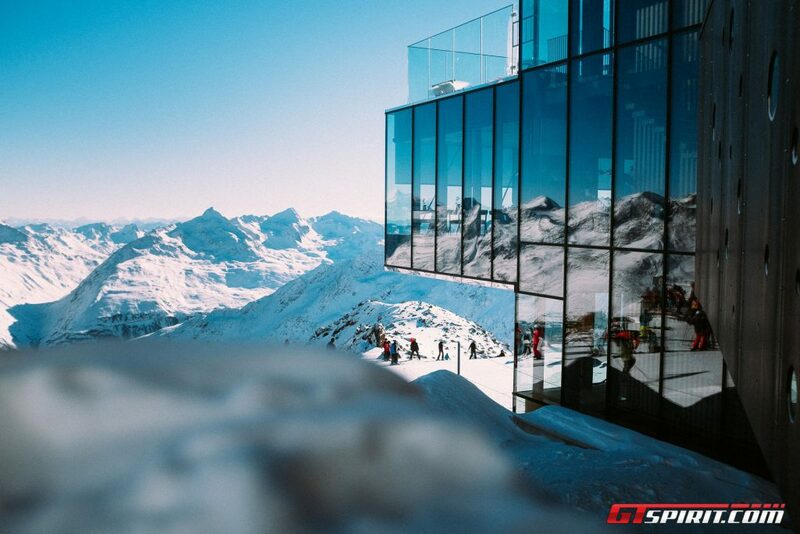 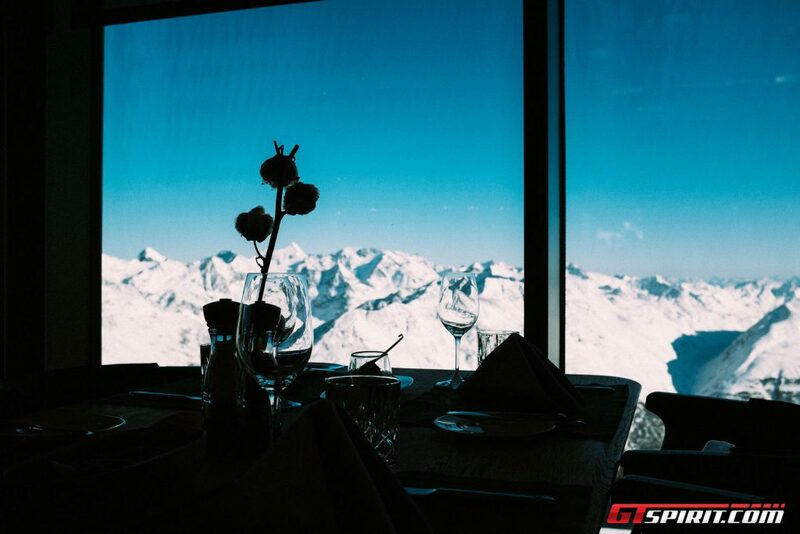 Among the highlights is a lunch at the incredible mountain top Ice-Q restaurant famous from 007’s Spectre movie, snow driving, skiing, sledging and much more. 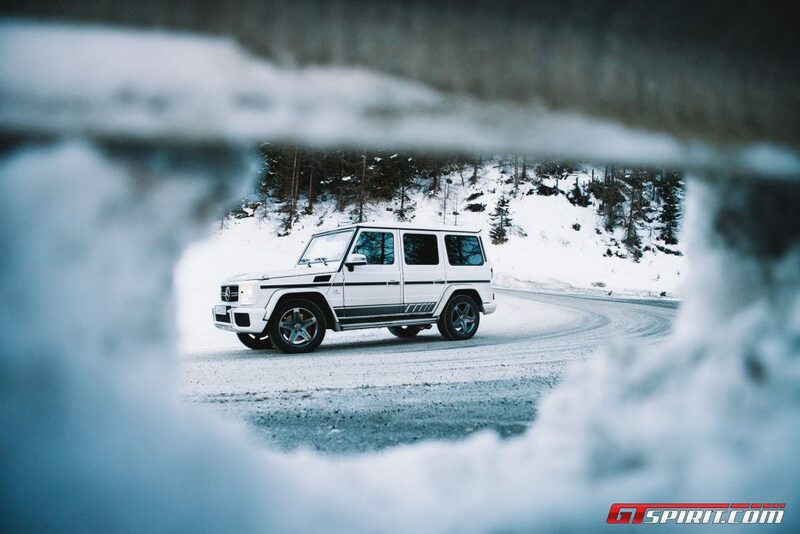 Participants from nine different countries joined the GTspirit Winter Experience 2017 and came from as far as Dubai and Malaysia. 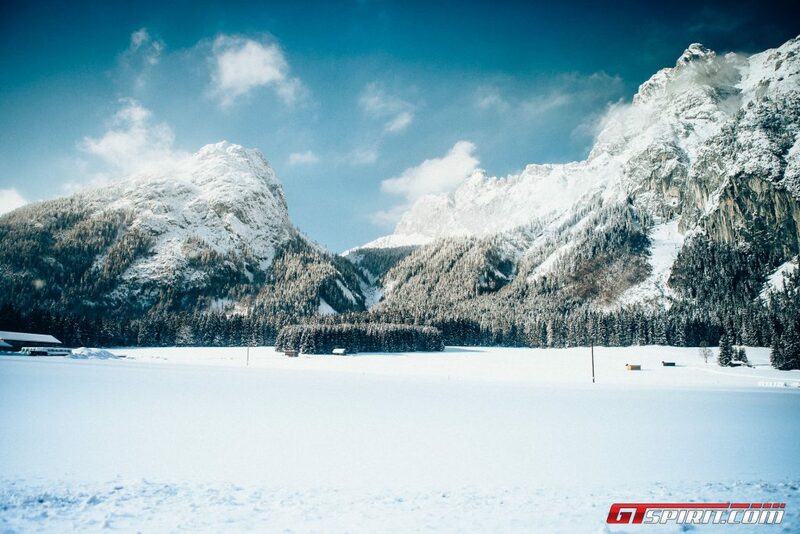 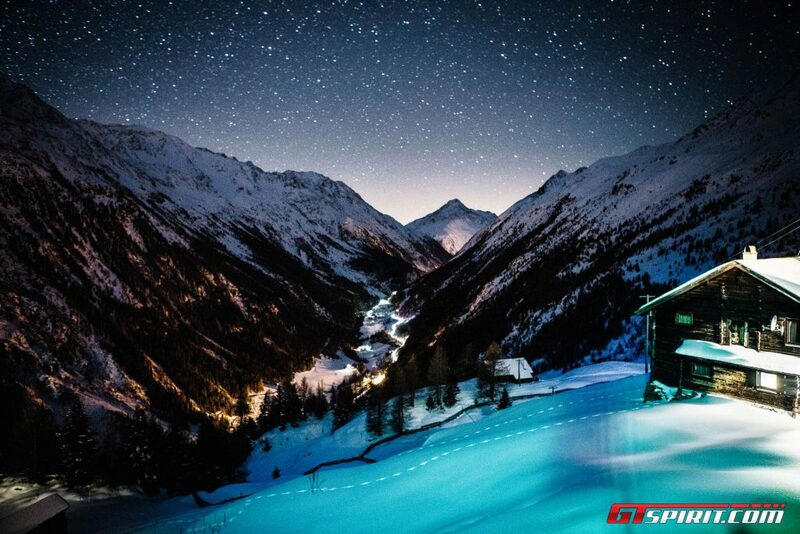 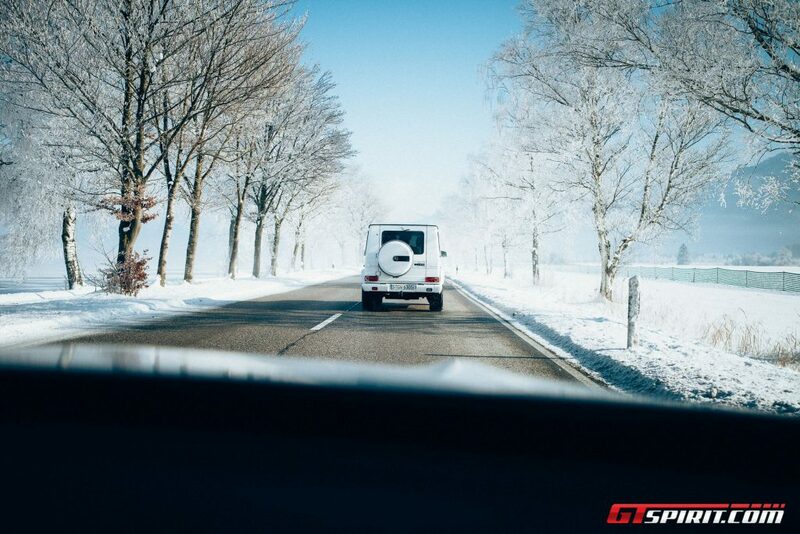 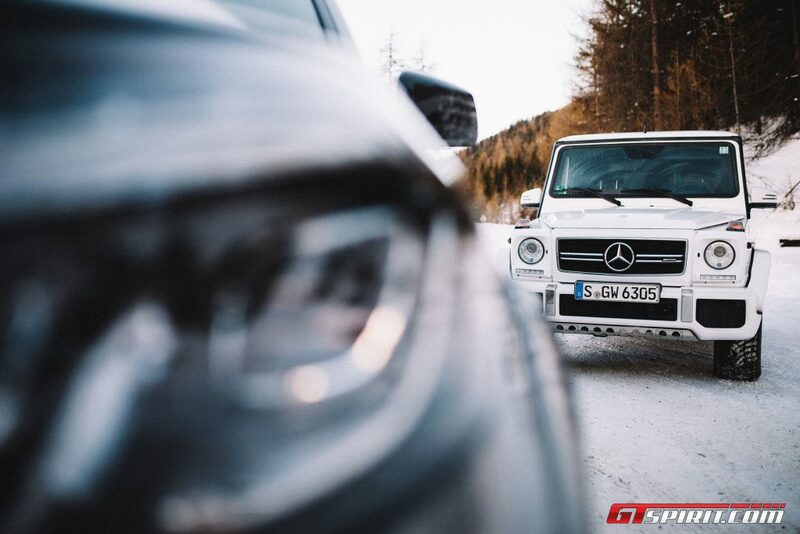 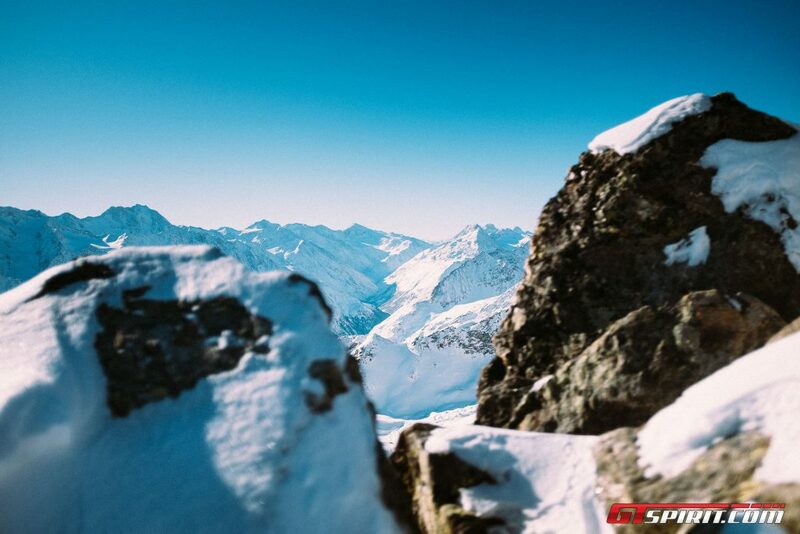 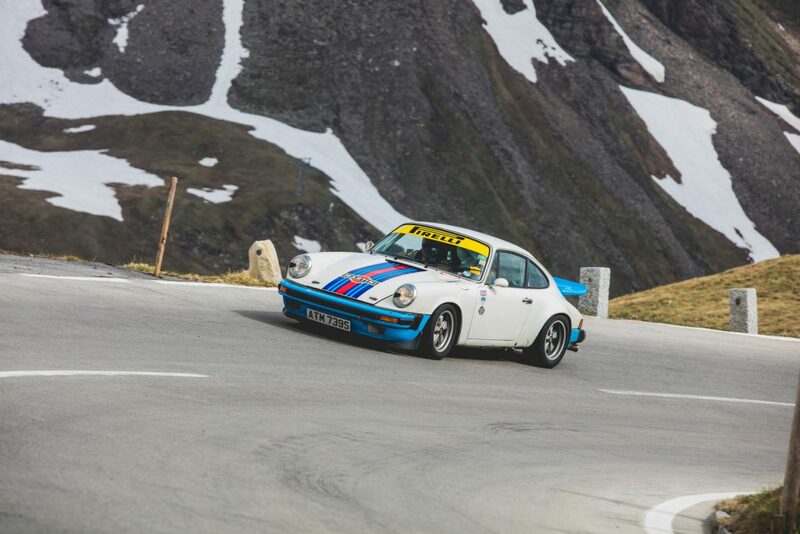 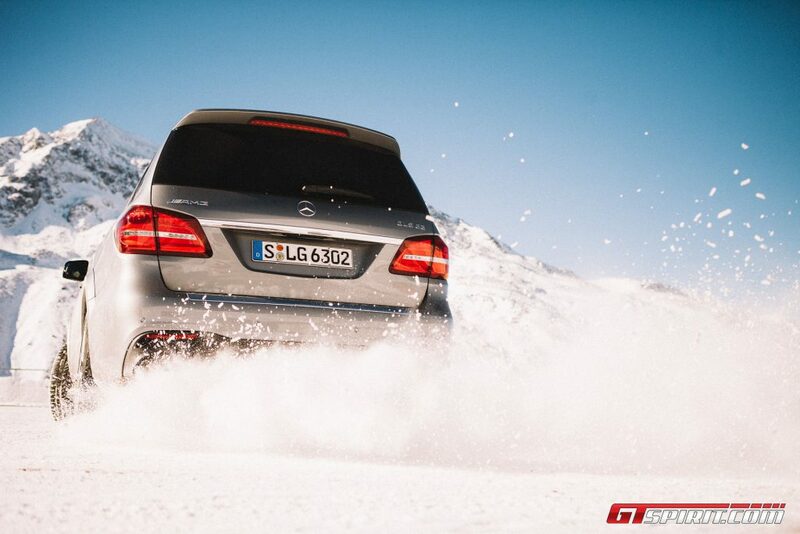 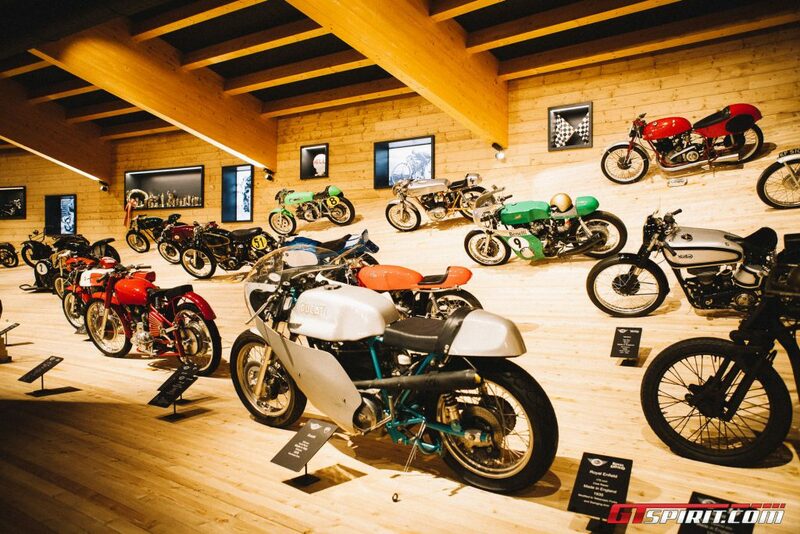 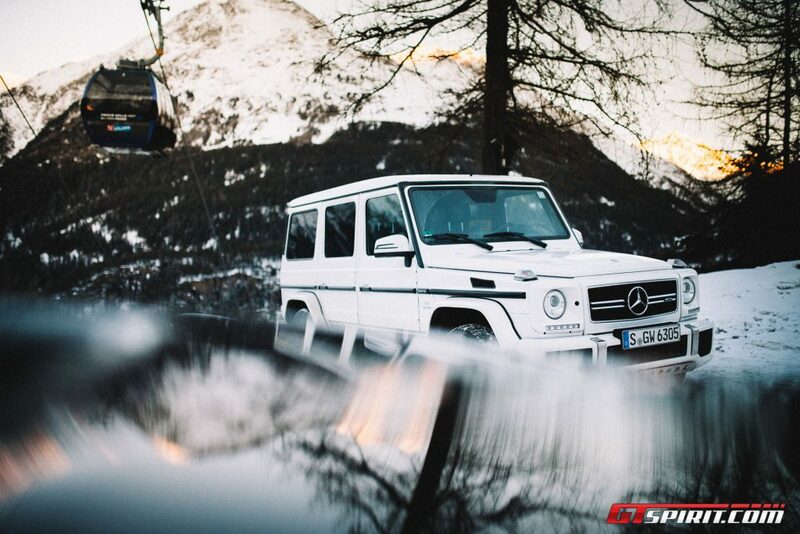 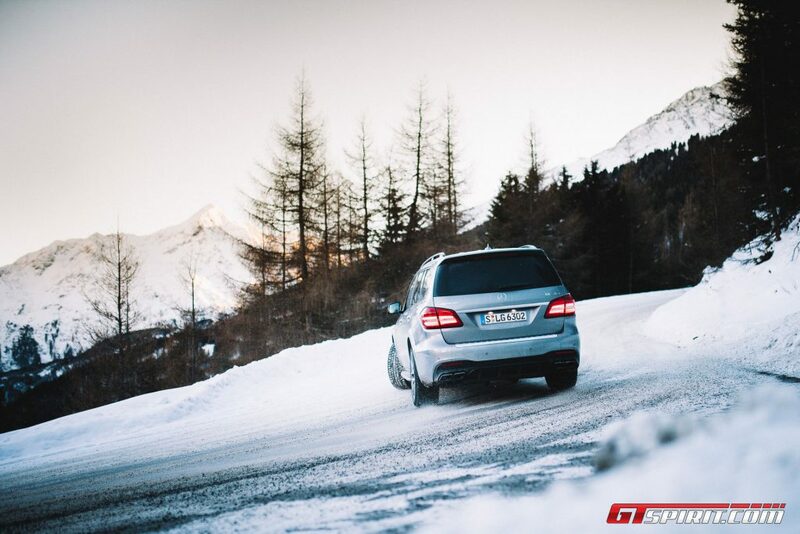 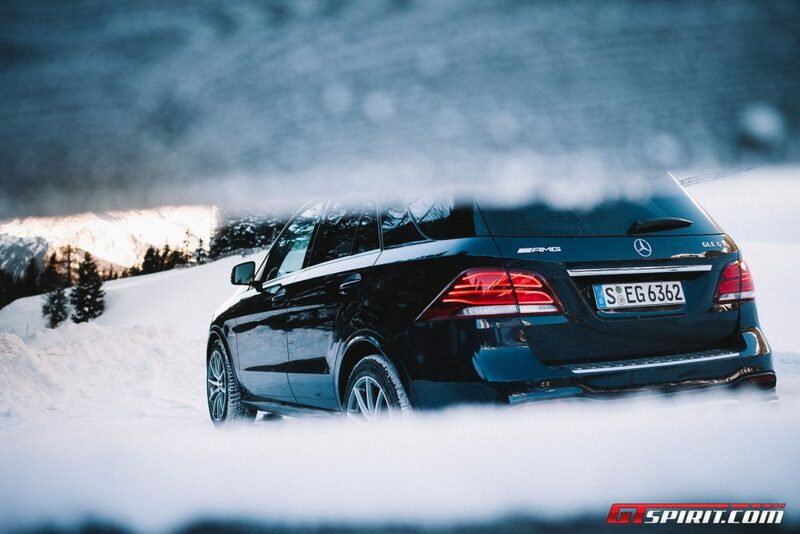 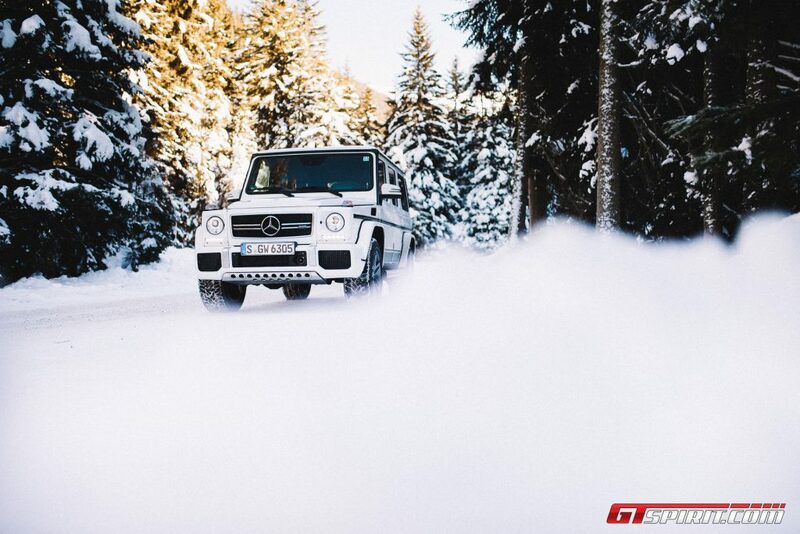 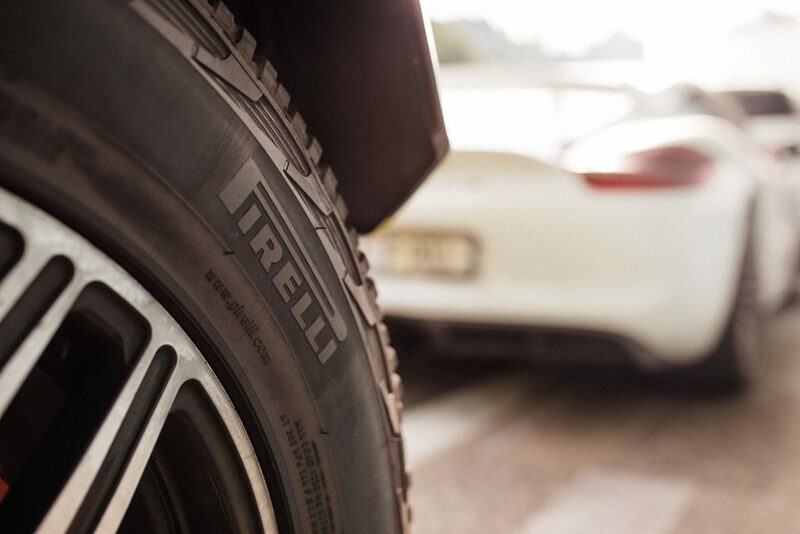 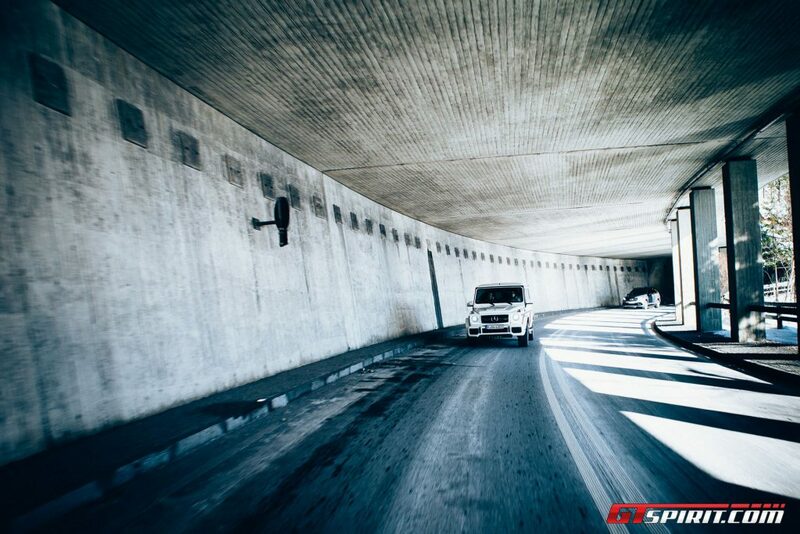 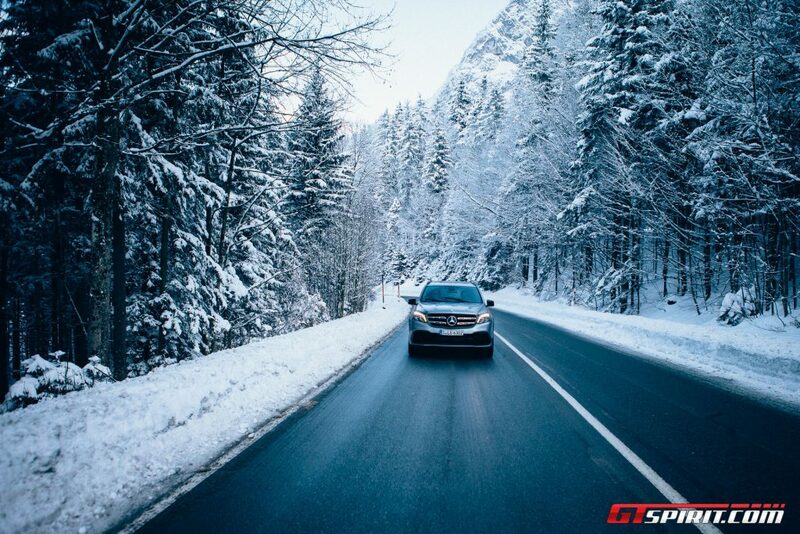 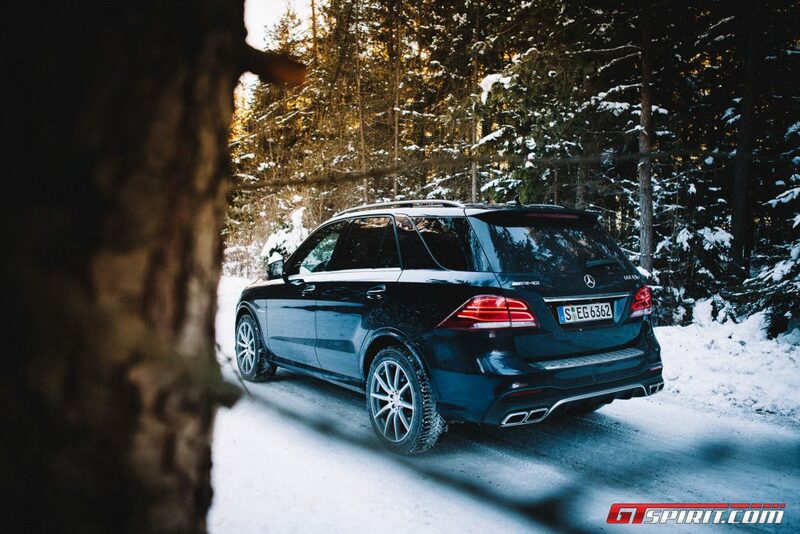 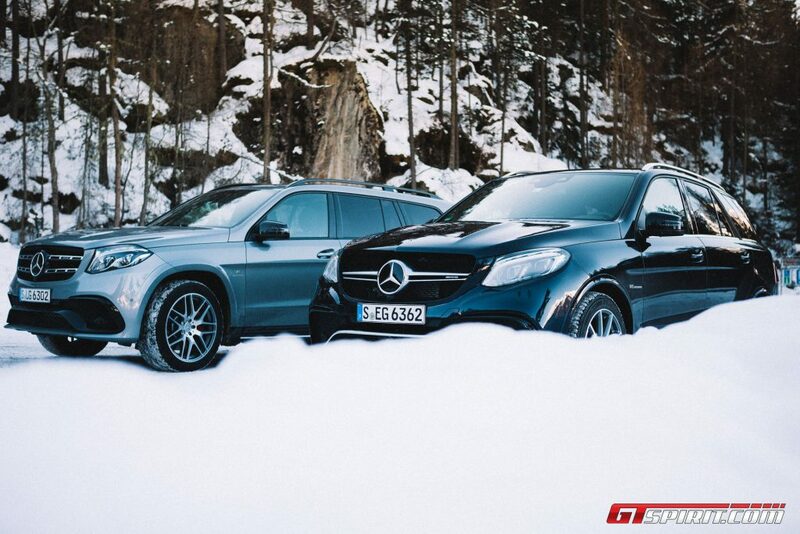 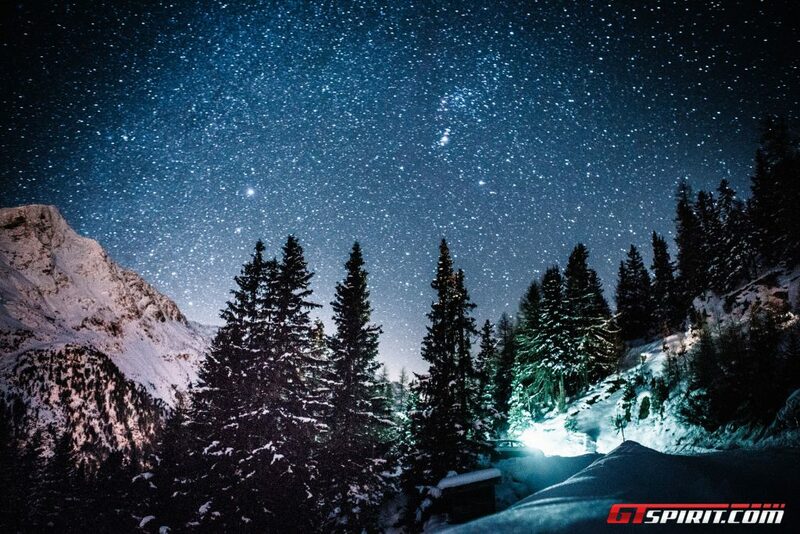 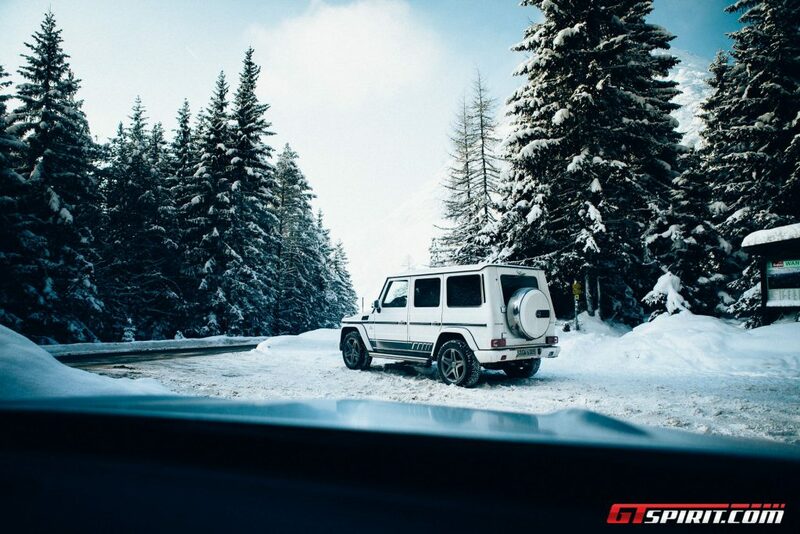 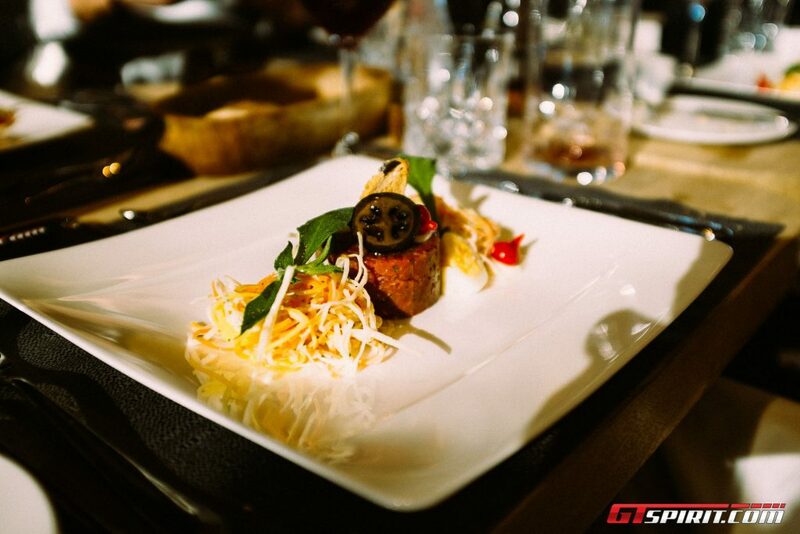 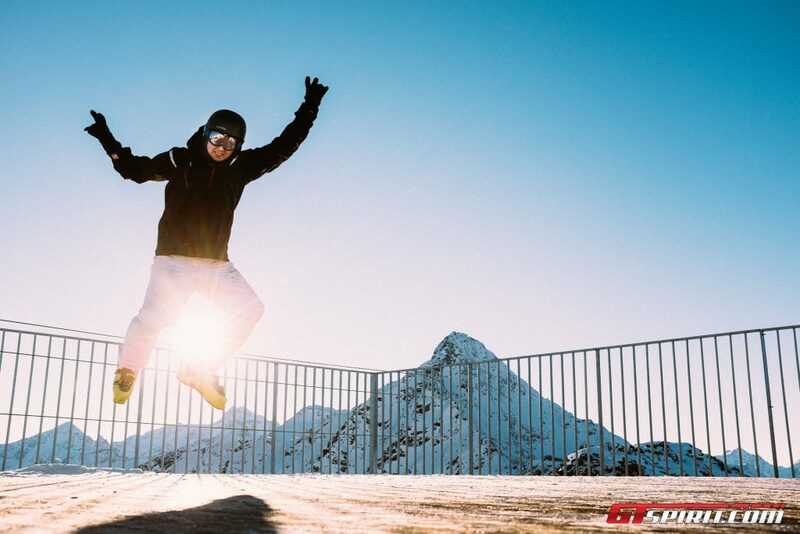 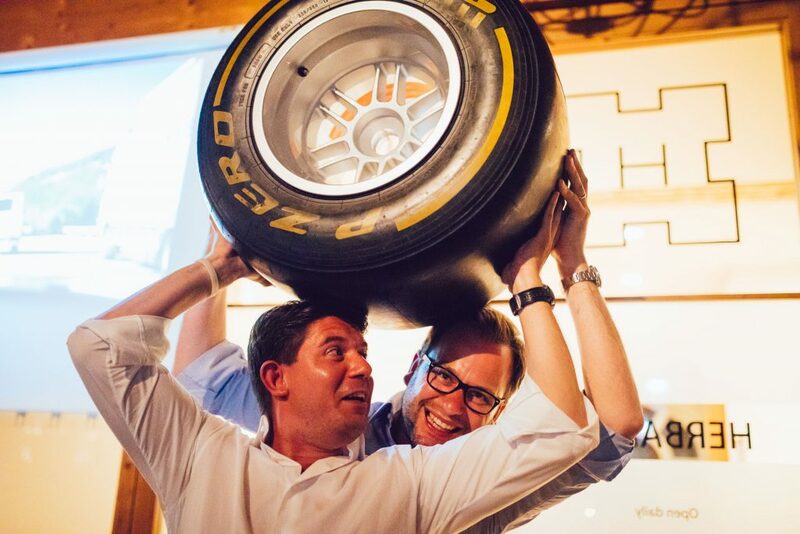 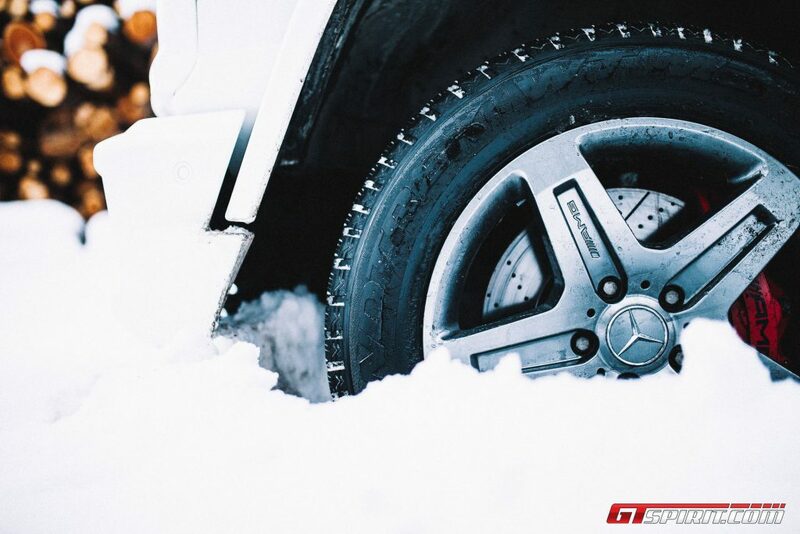 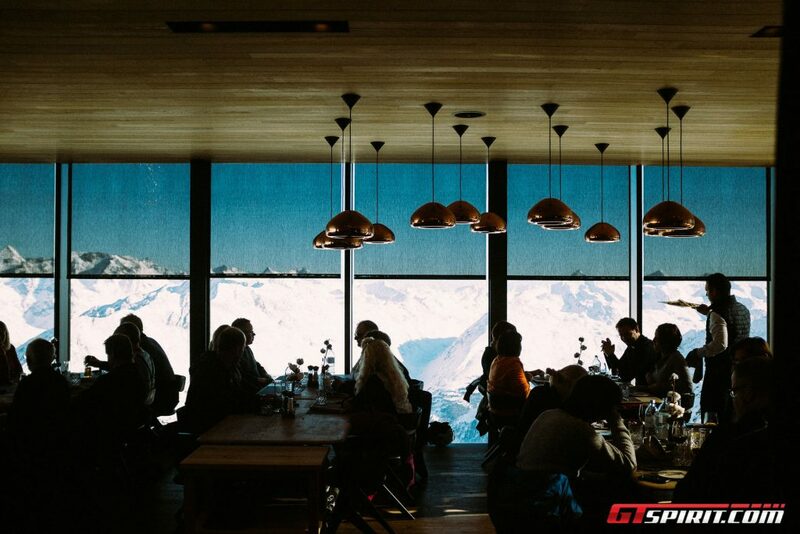 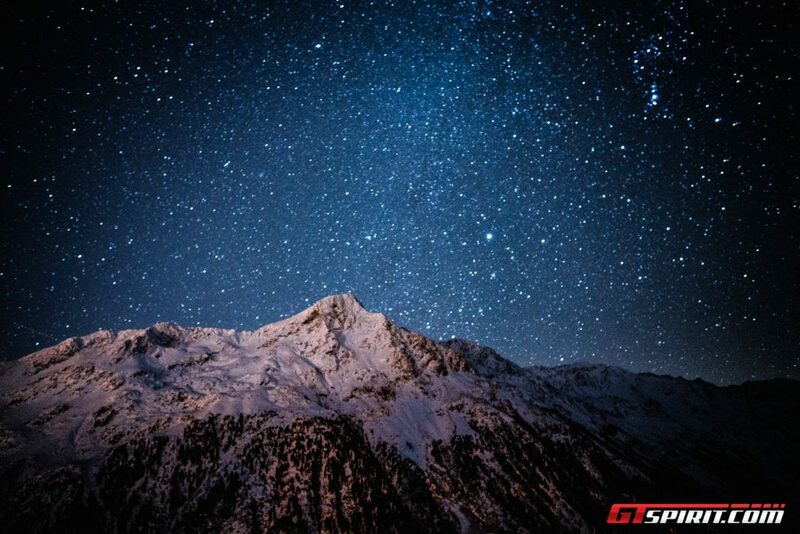 Have a look at the image gallery below for some impressions of the GTspirit Winter Experience. 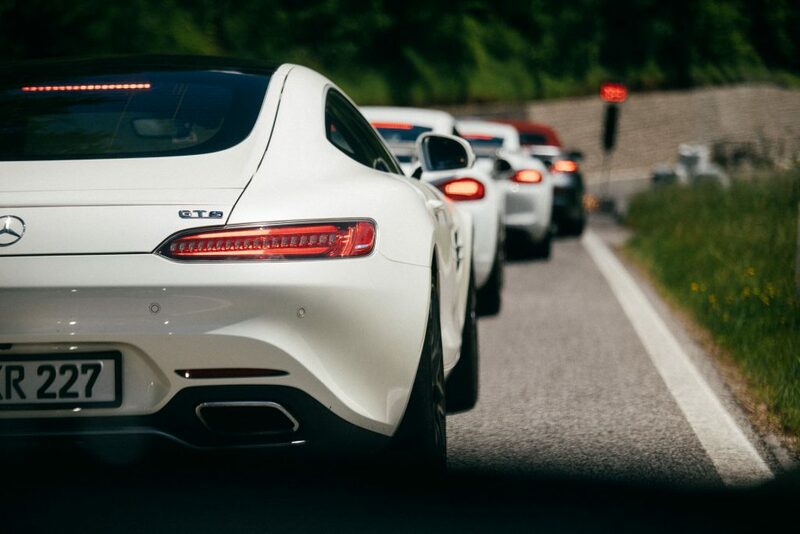 The GTspirit Tour 2016 celebrated the 10th Anniversary of GTspirit. 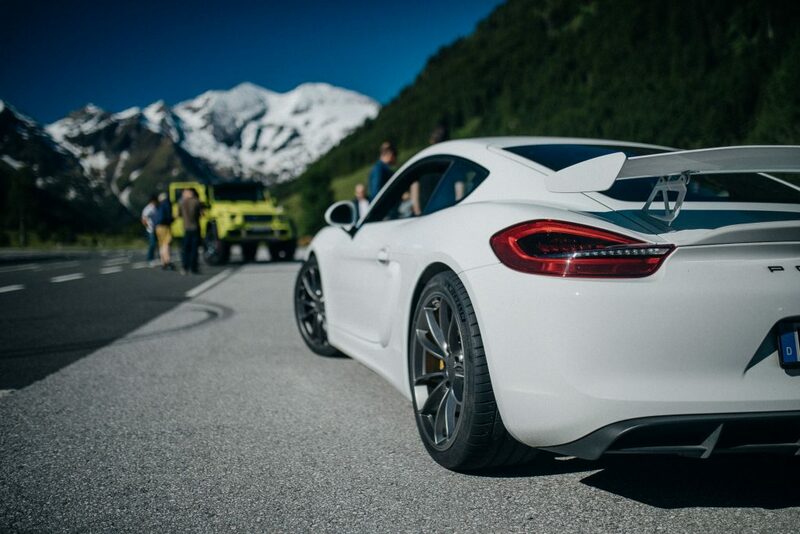 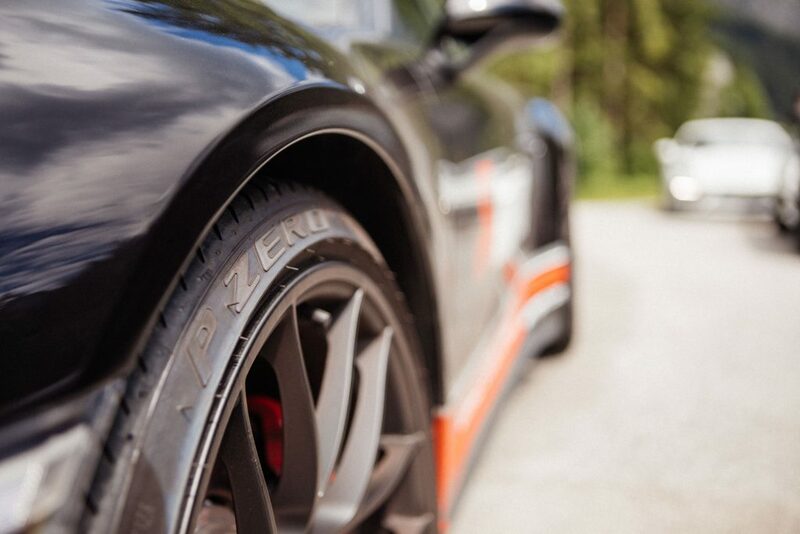 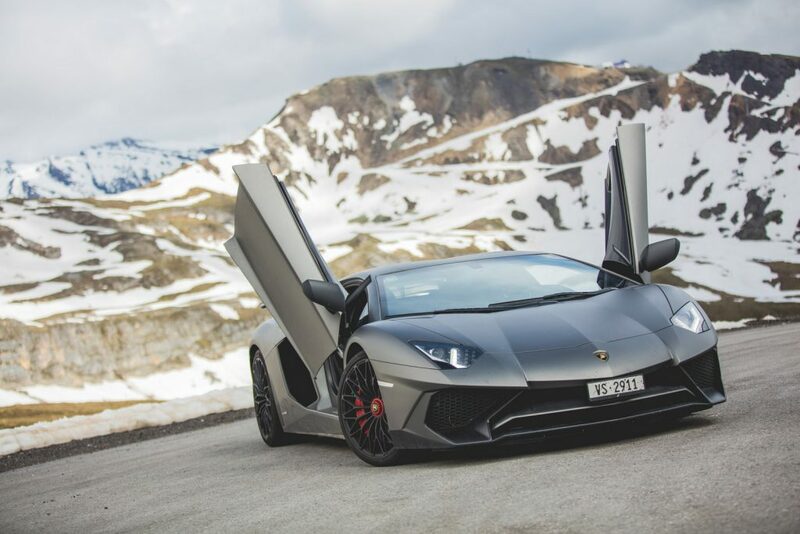 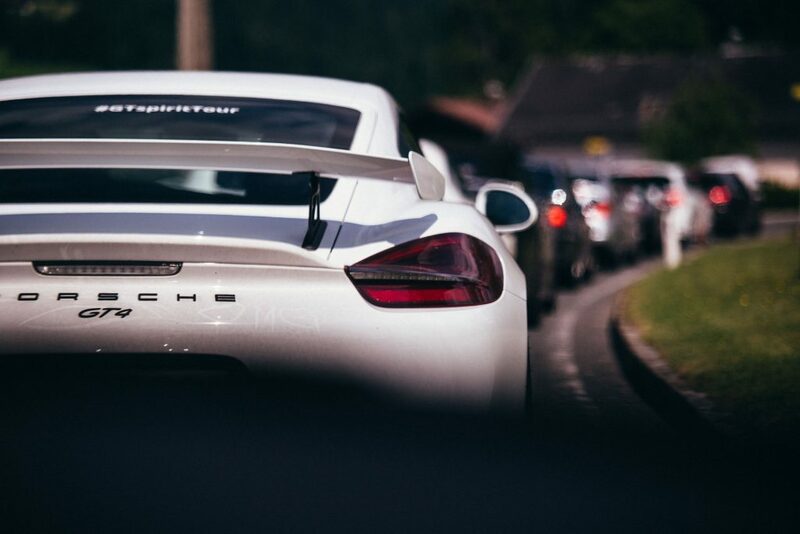 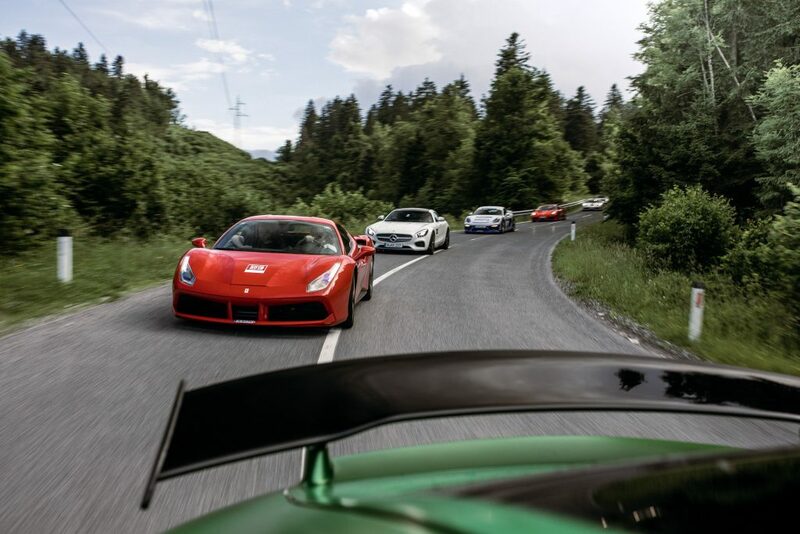 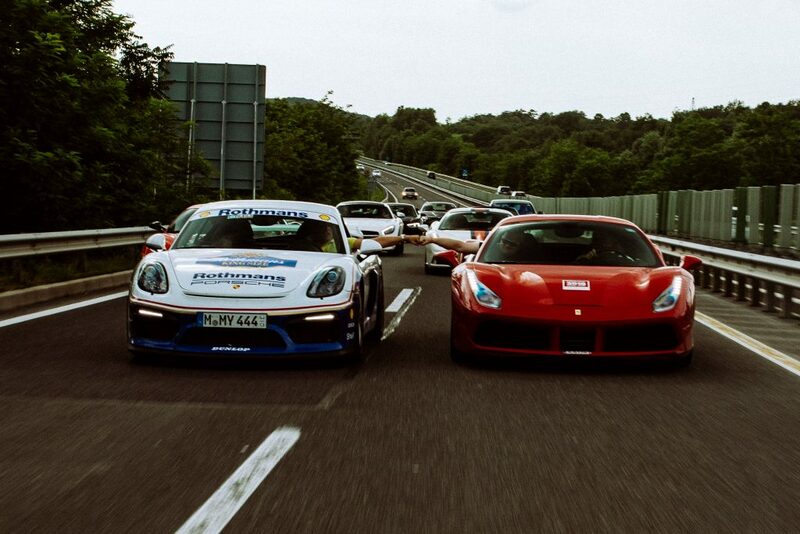 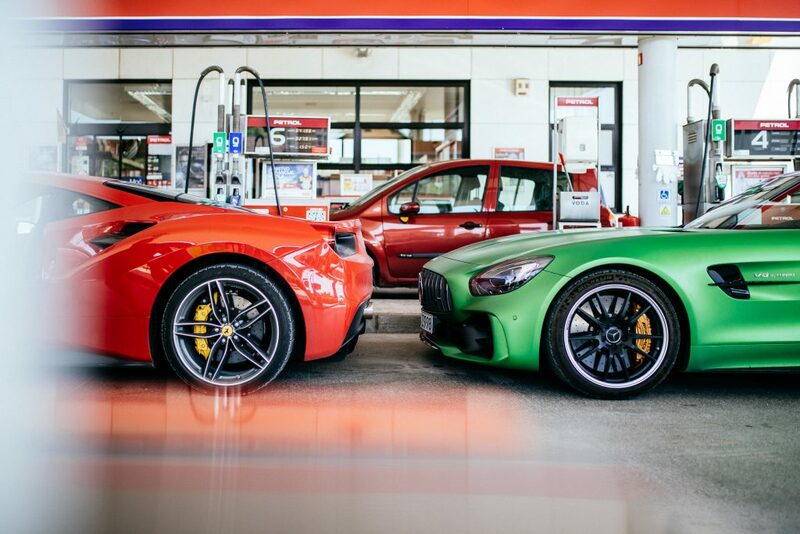 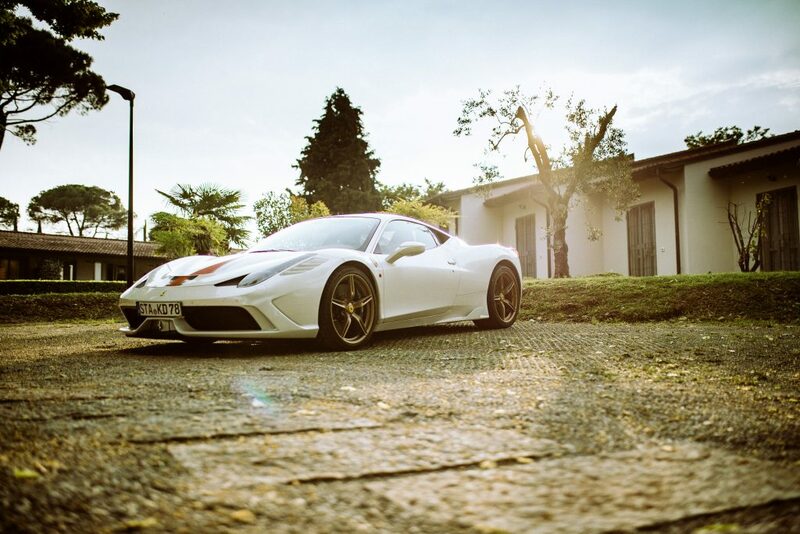 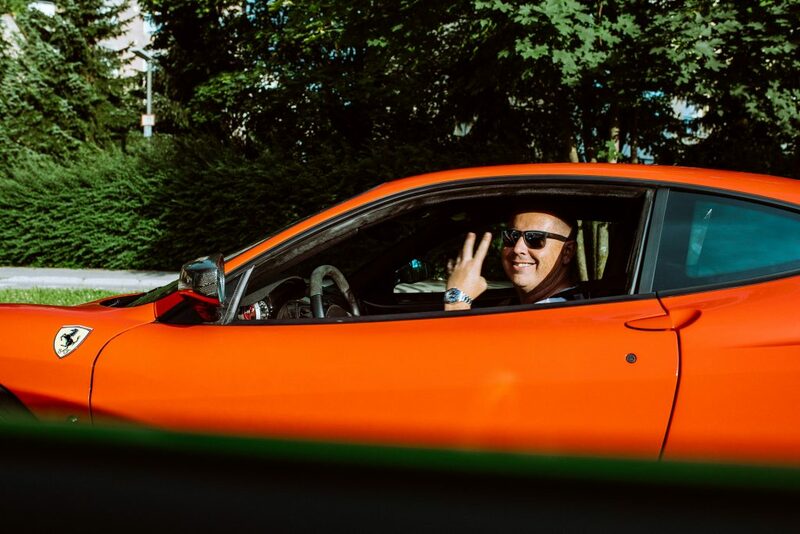 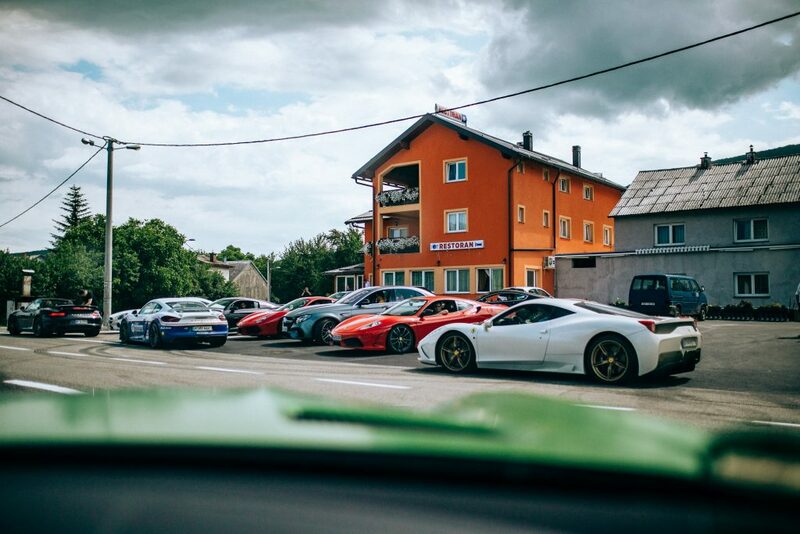 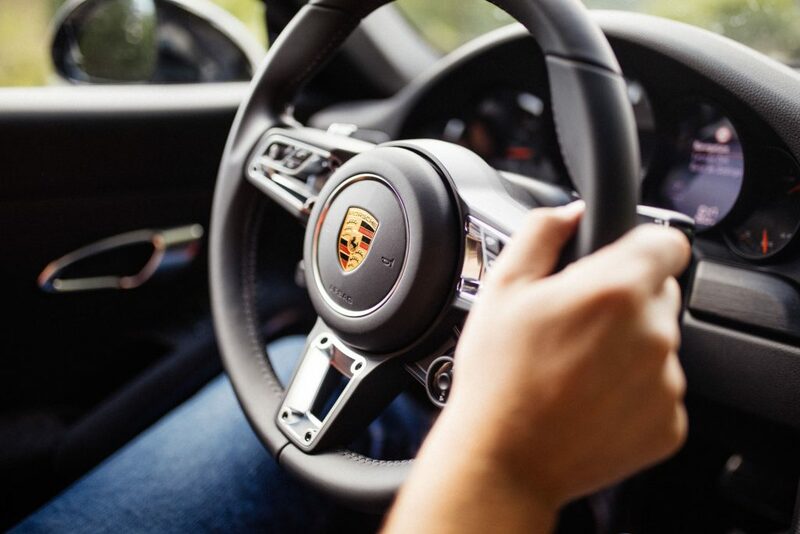 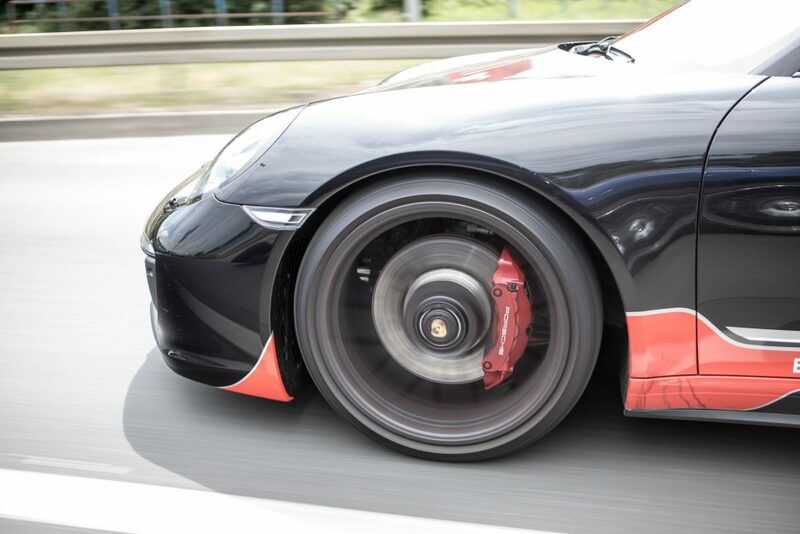 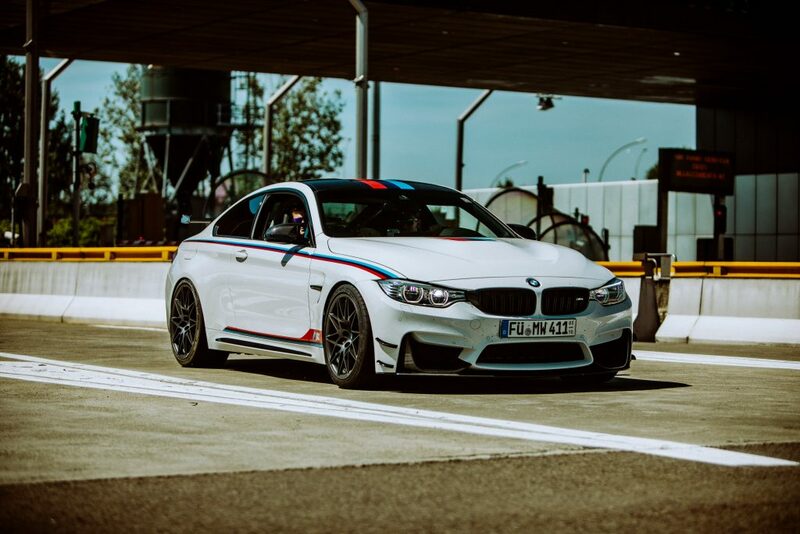 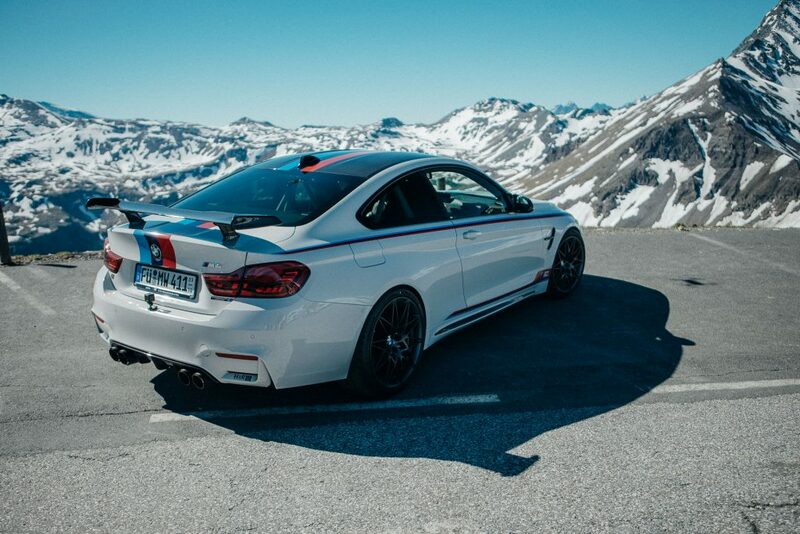 Together with 25 sports- and supercars from all over Europe we traveled the 2,000 kilometers across some of the finest driving roads in Europe. 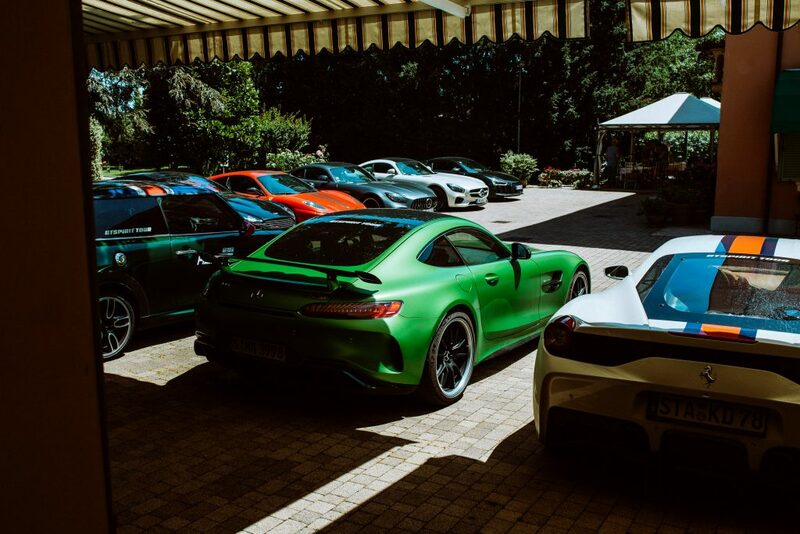 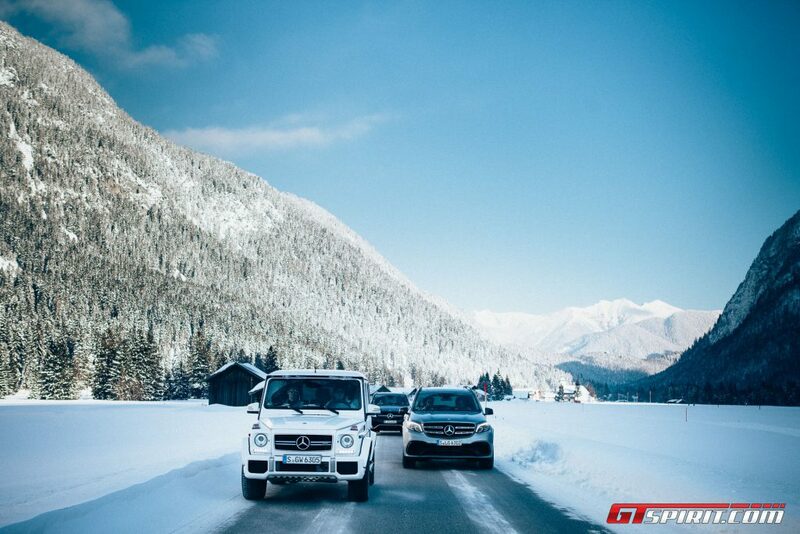 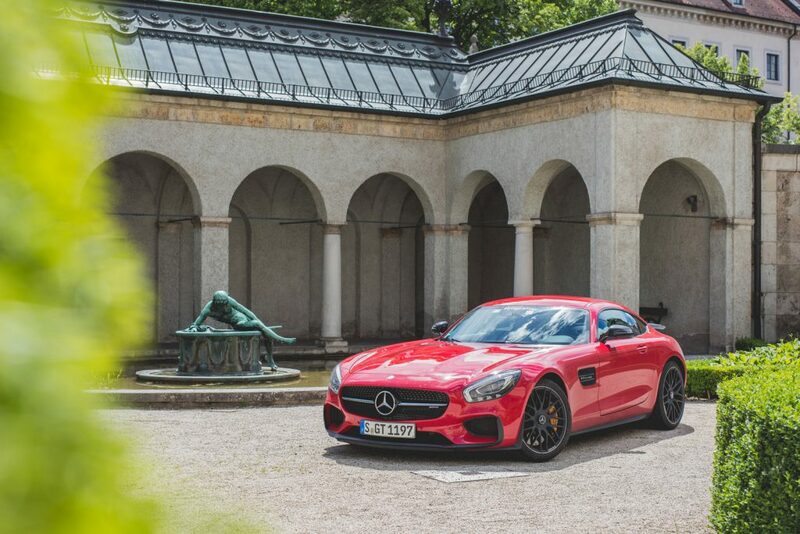 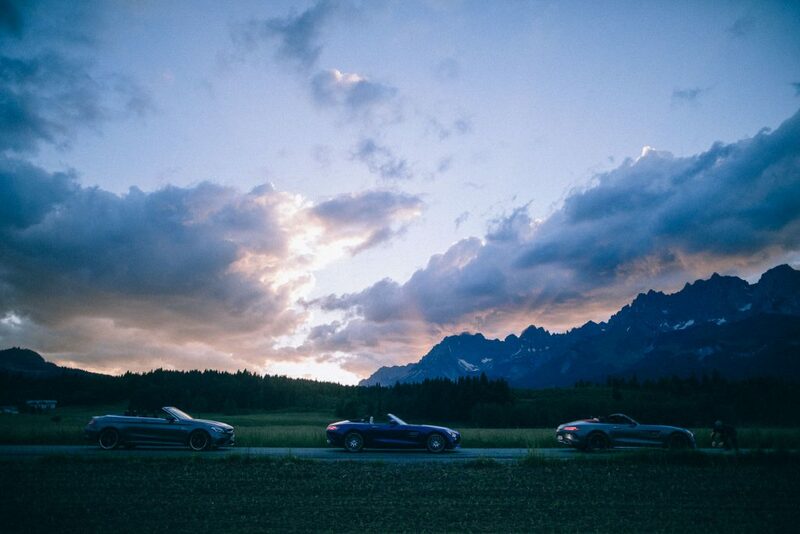 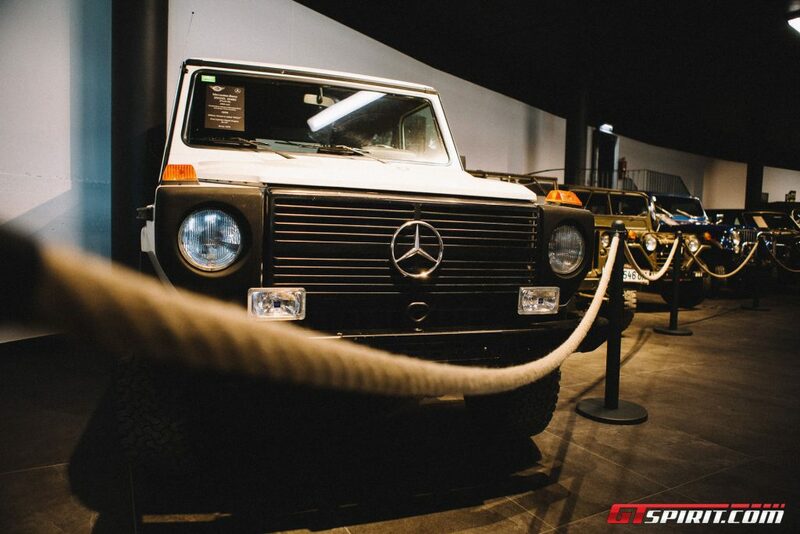 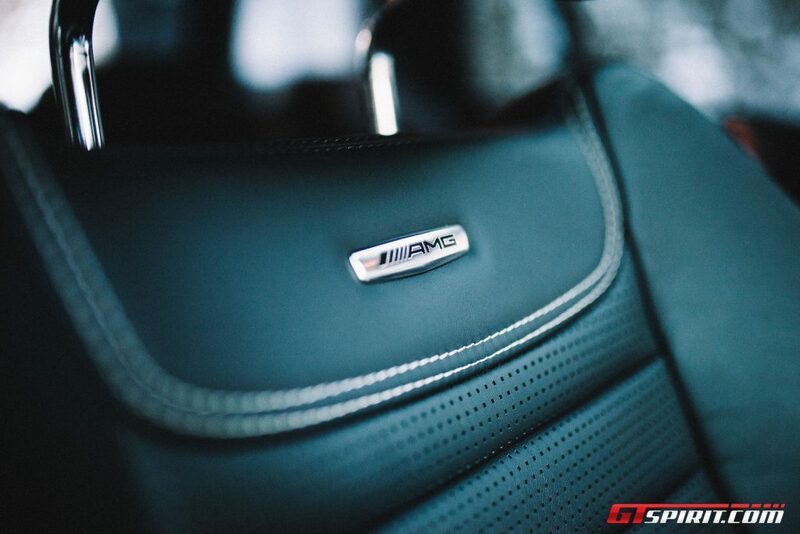 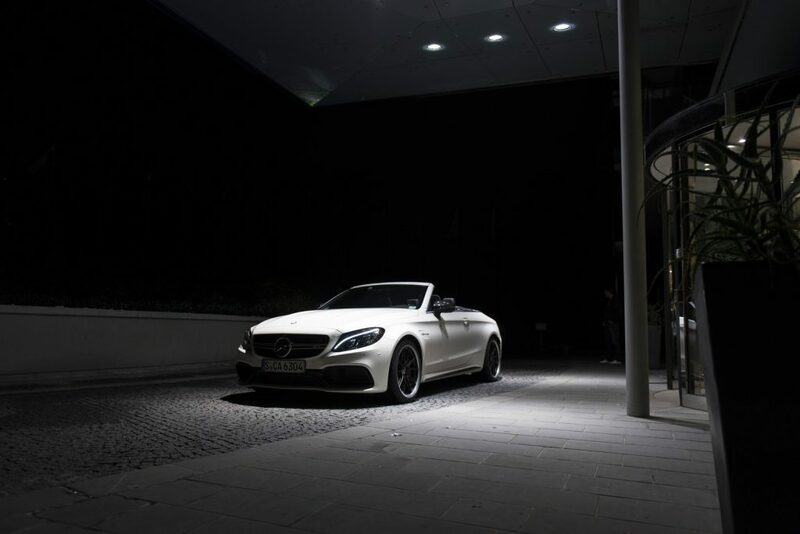 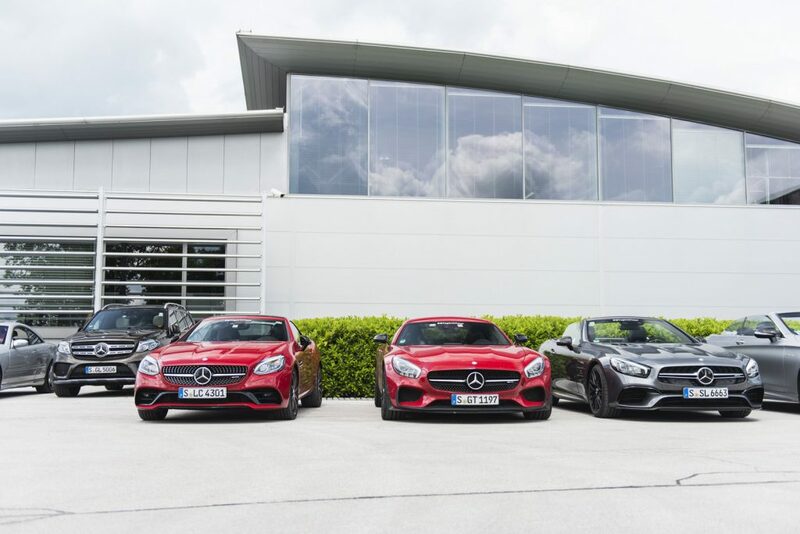 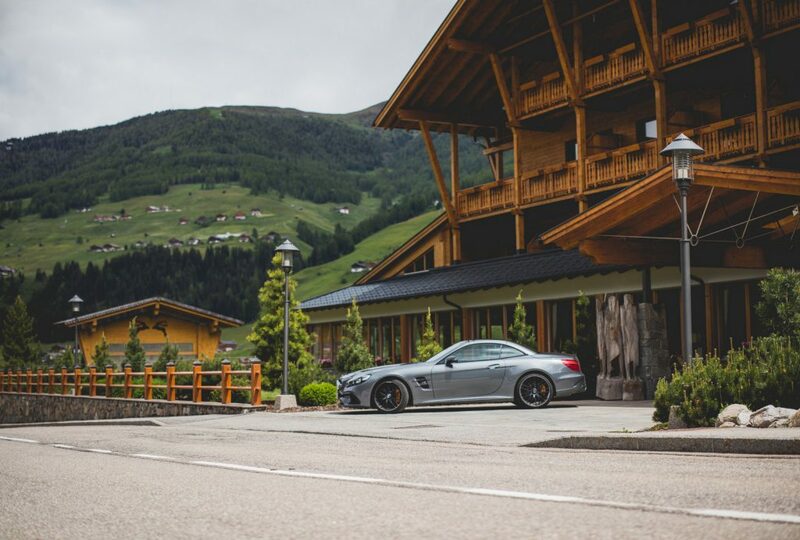 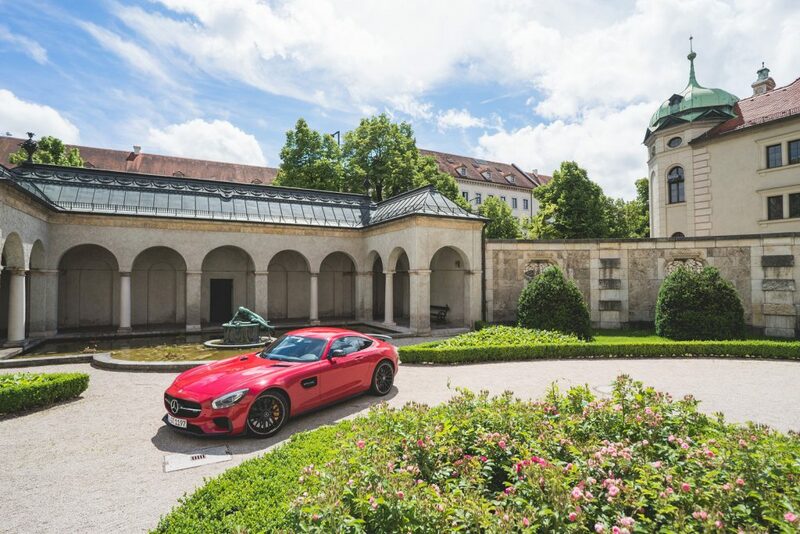 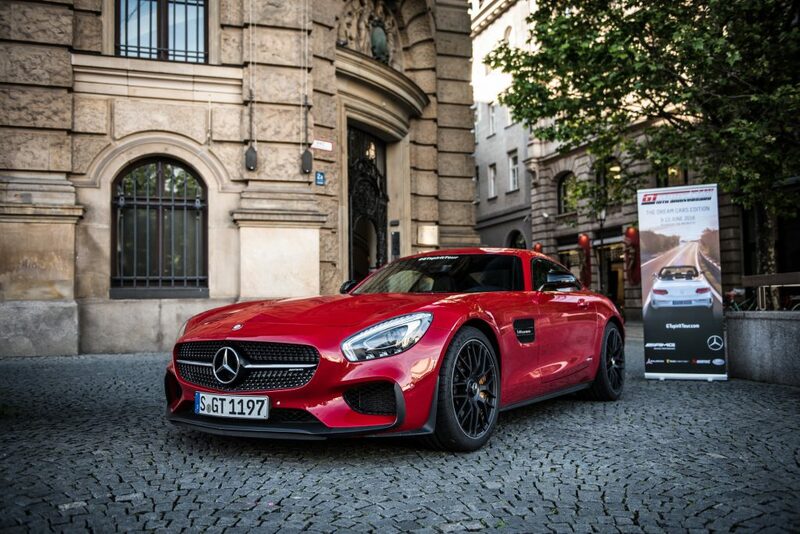 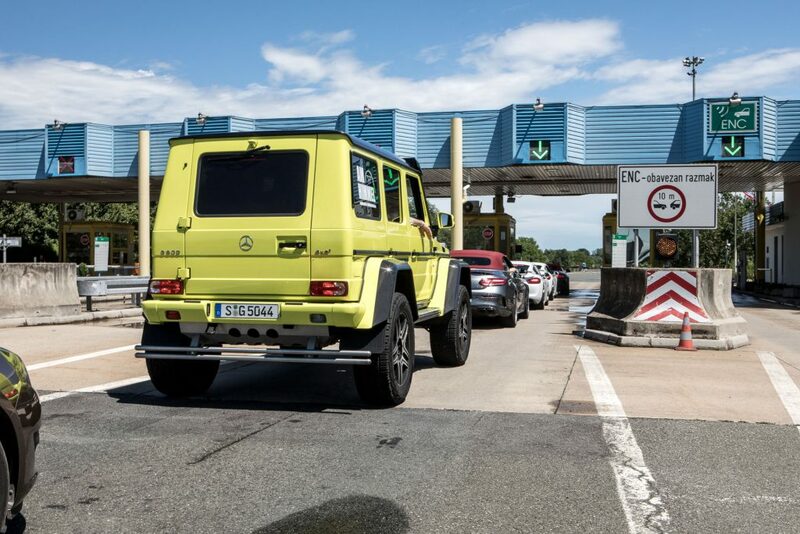 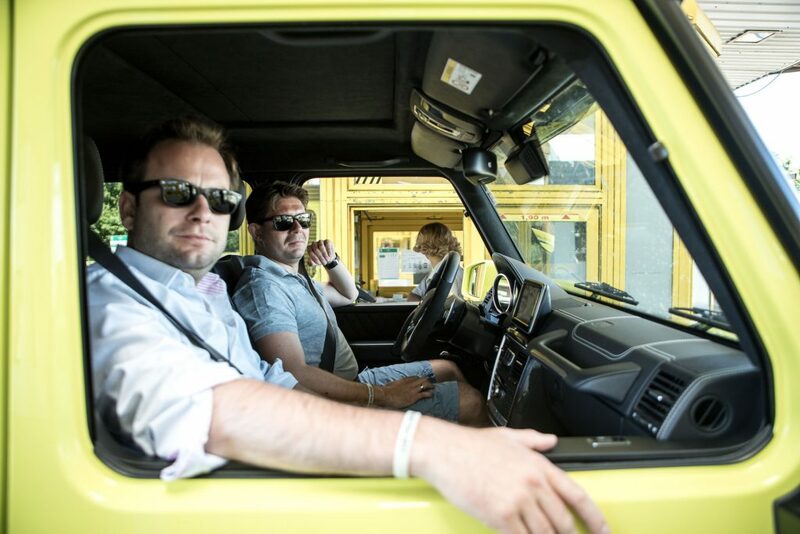 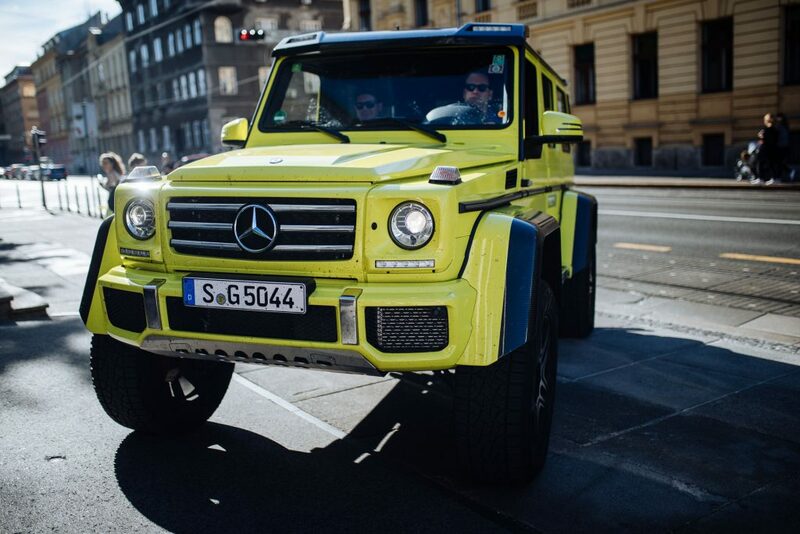 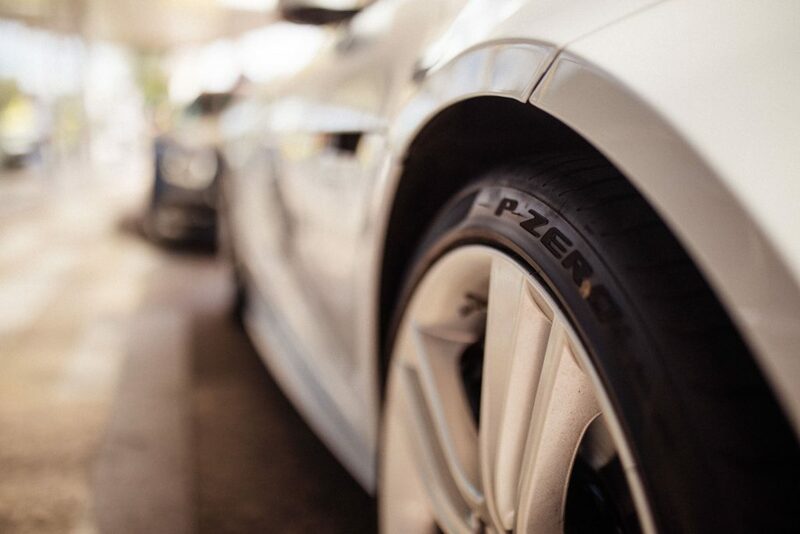 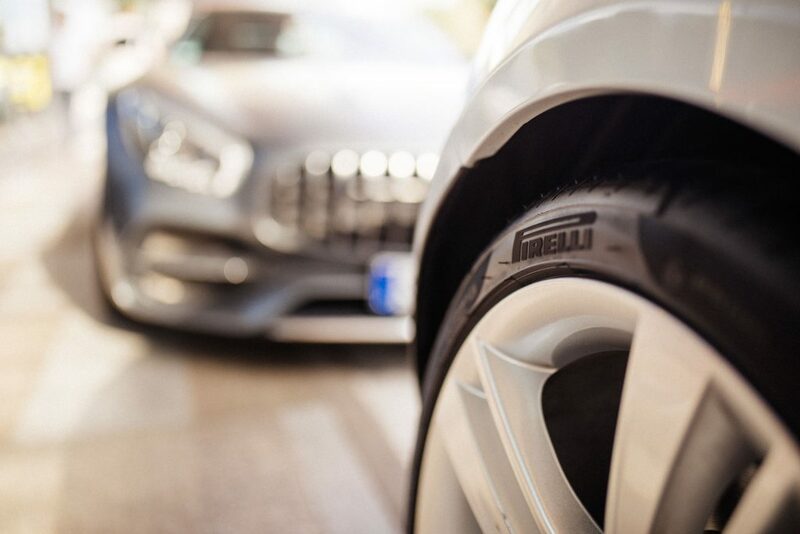 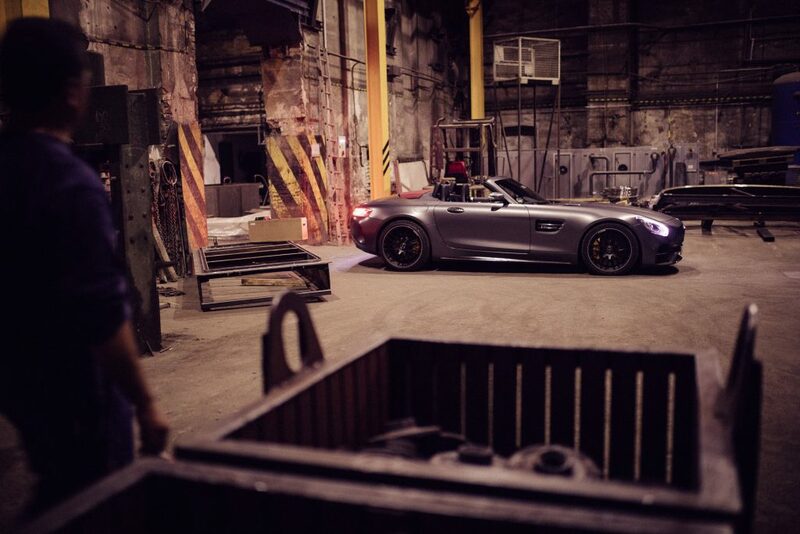 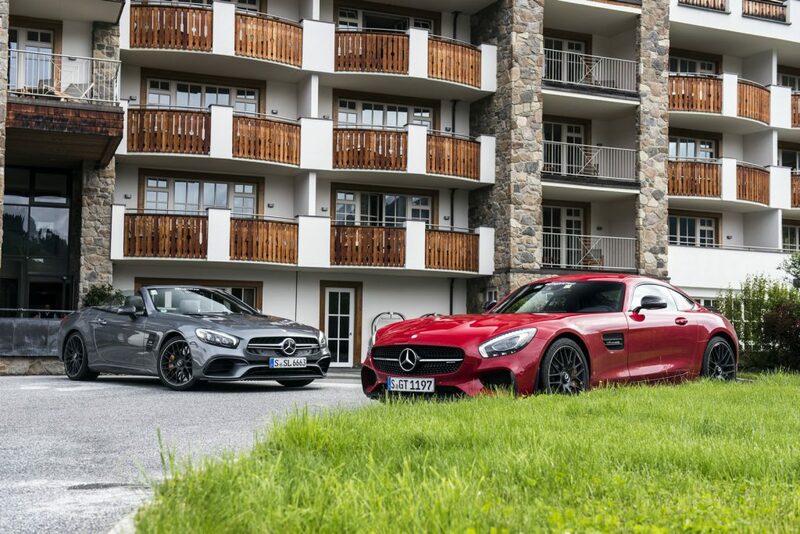 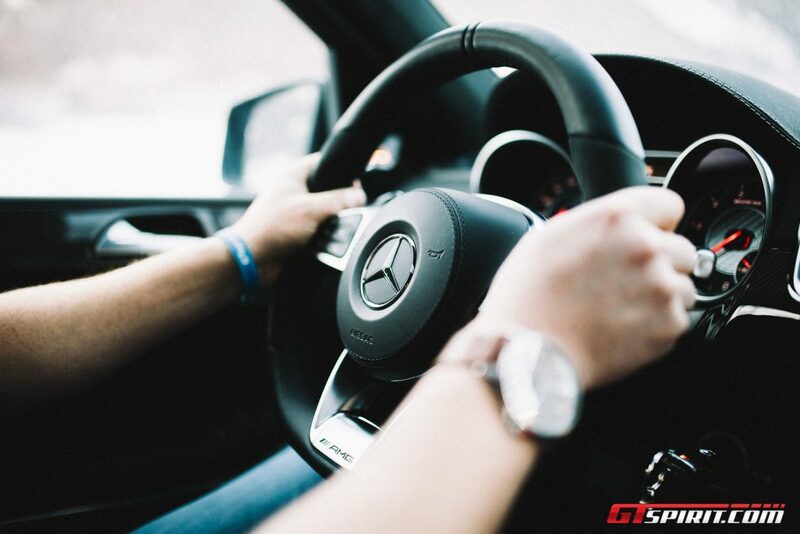 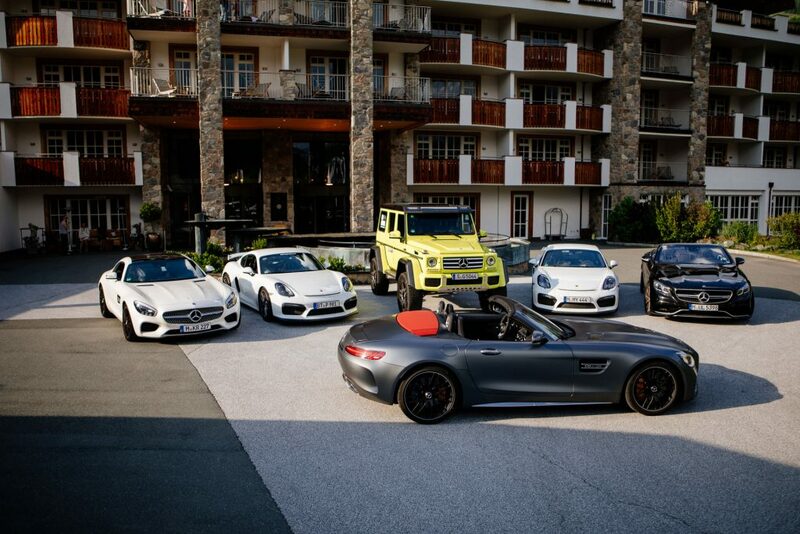 Our partners Mercedes-Benz and AMG provided six exclusive AMG vehicles for the tour.